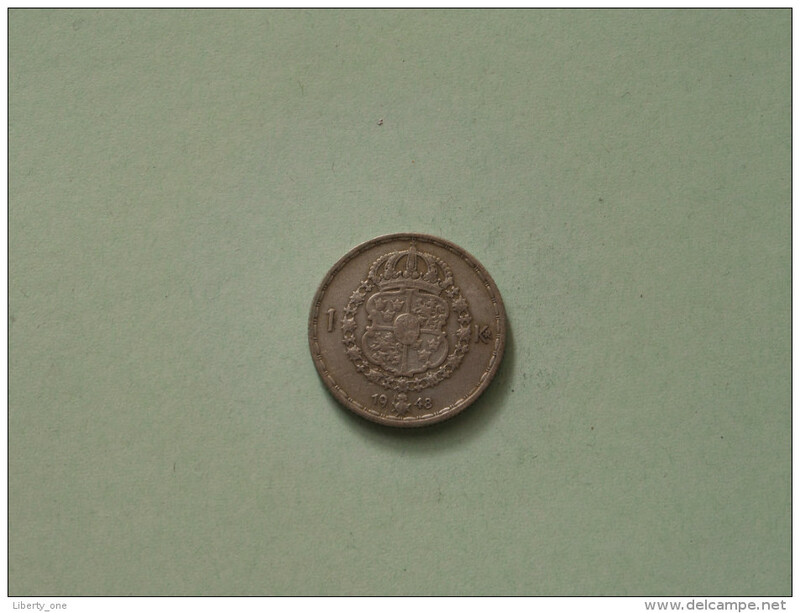 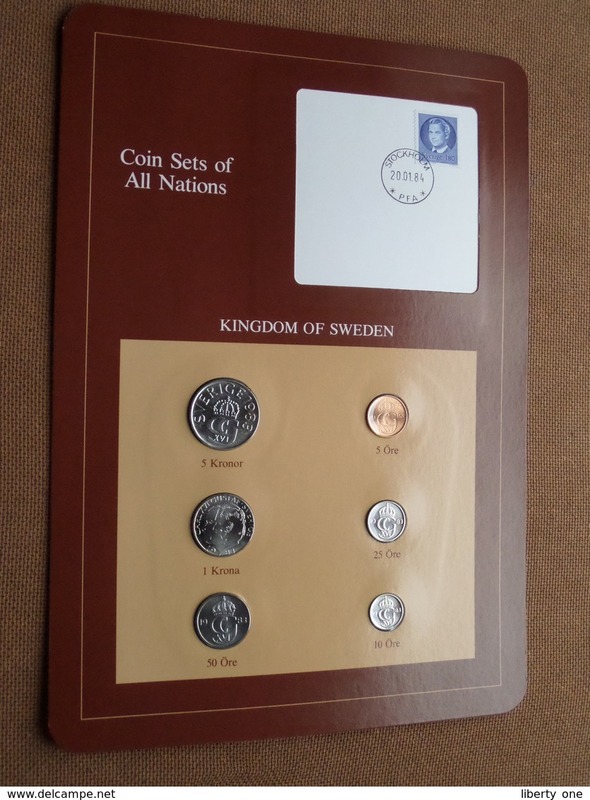 KINGDOM OF SWEDEN ( from the Serie Coin Sets of All Nations ) Card 20,5 x 29,5 cm. ) 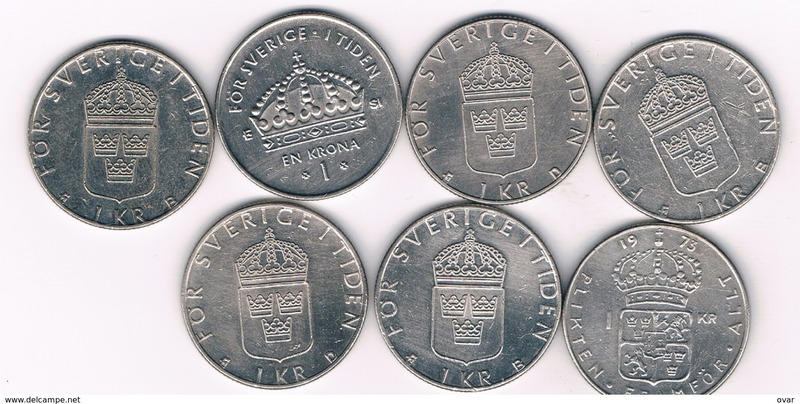 + Stamp '84 ! 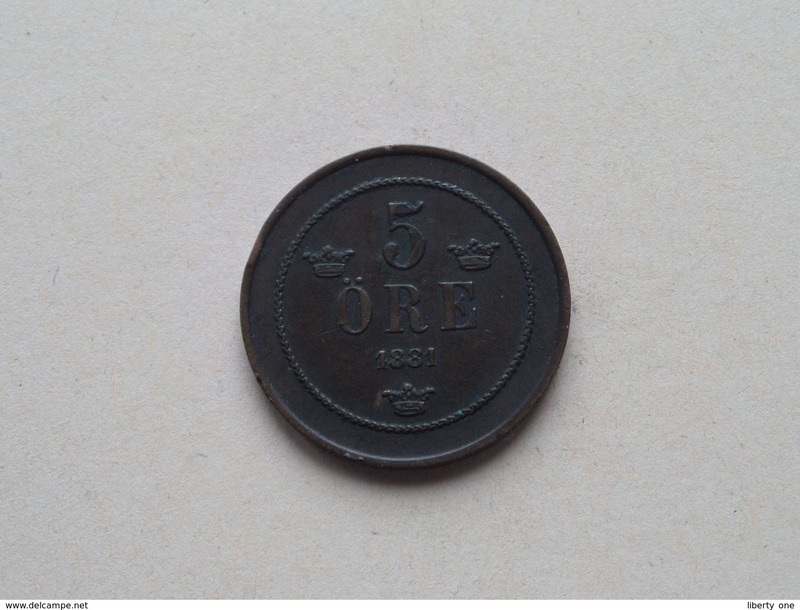 1881 - 5 Ore ( KM 736 ) Uncleaned ! 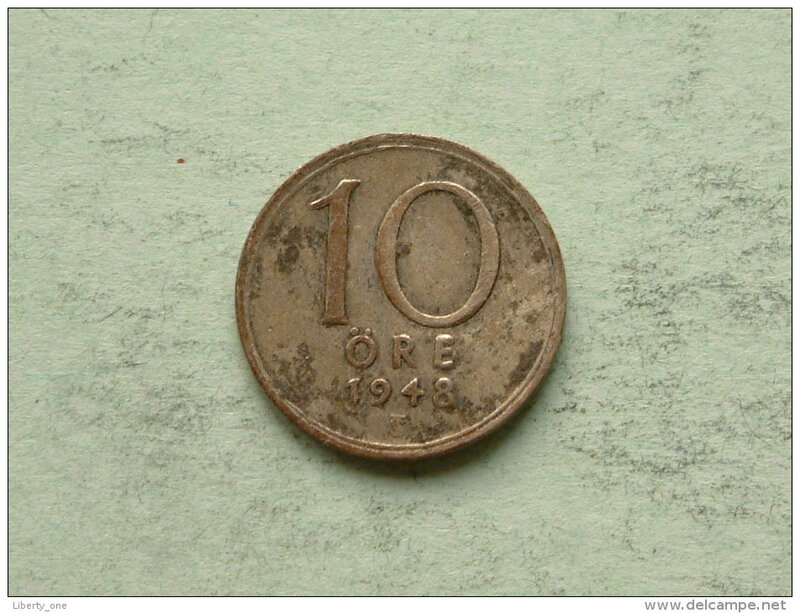 1938 - 5 Ore ( KM 779.2 ) Uncleaned ! 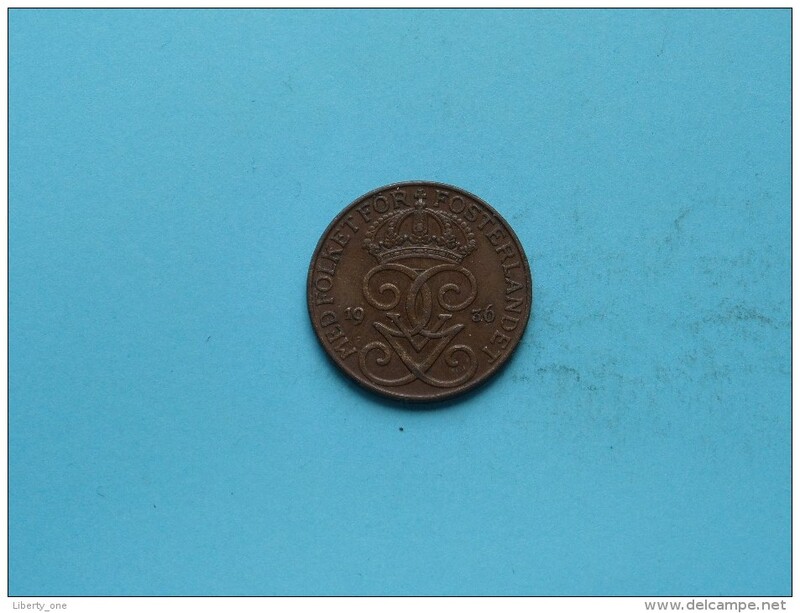 1875 - 2 Ore ( KM 735 ) Uncleaned ! 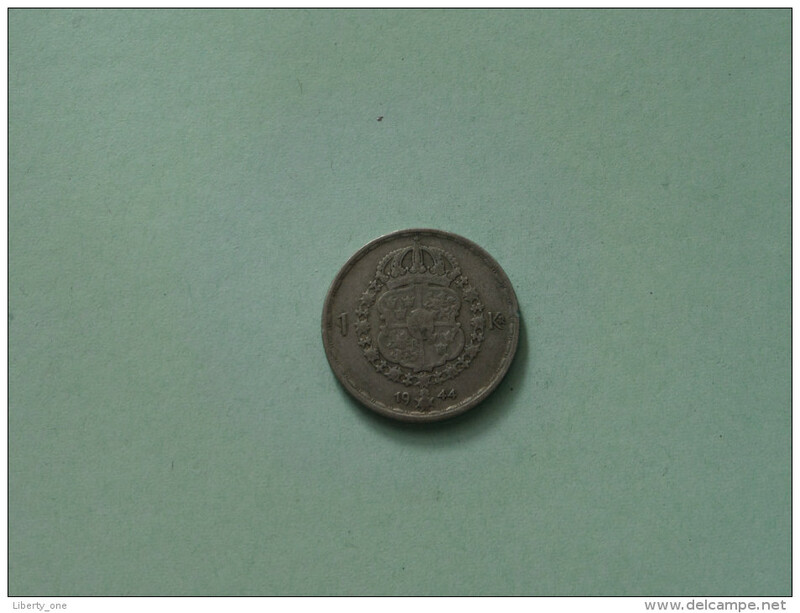 1875 - 1 Ore / KM 734 ( Uncleaned coin - for Grade, please see photo ) !! 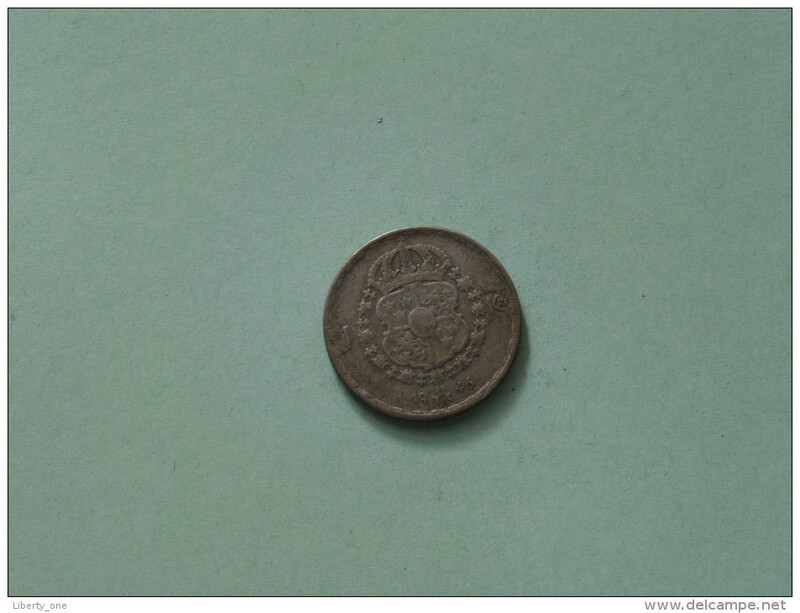 1865 - 2 Ore / KM 706 ( Uncleaned coin - for Grade, please see photo ) !! 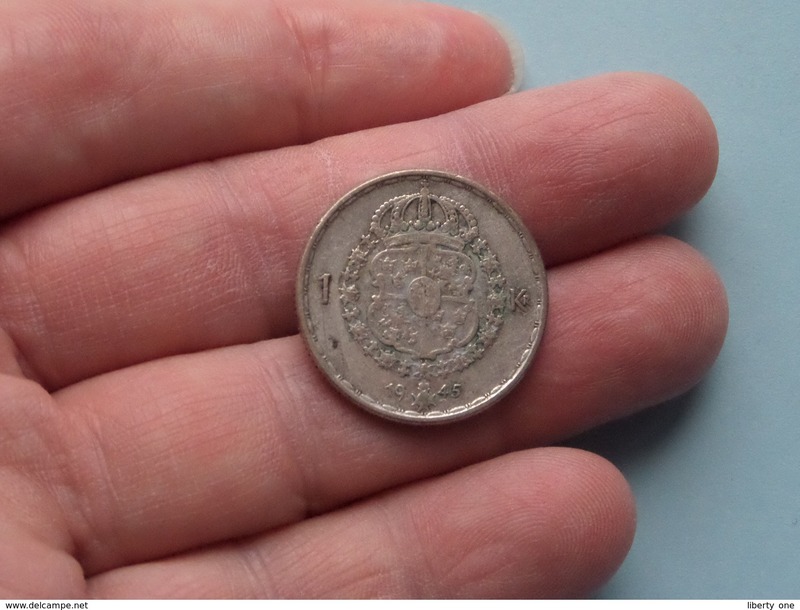 1945 TS - 1 Krone ( KM 814 ) Uncleaned ! 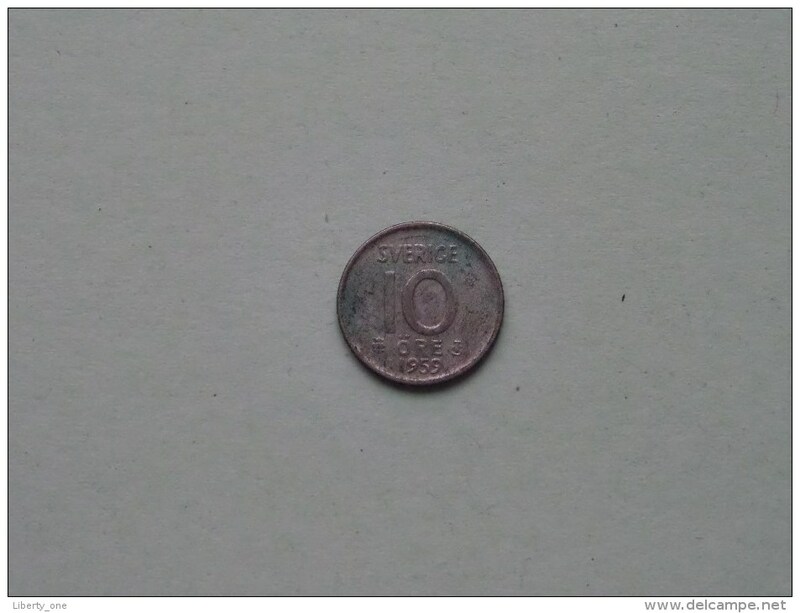 1929 G - 10 ORE ( KM 780 ) Uncleaned ! 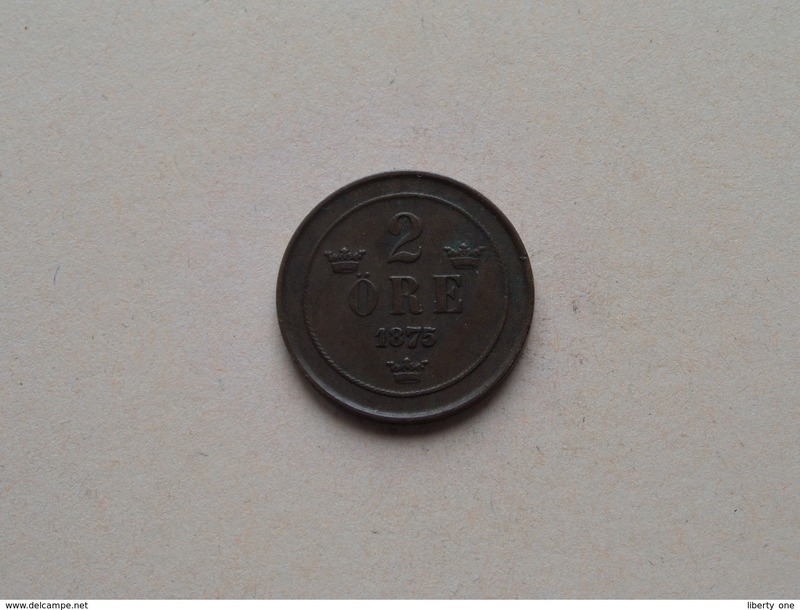 1936 - 5 Ore - KM 779.2 ( uncleaned coin / for Grade, please see photo ) !! 1873 ( L.A.) - 1 Ore - KM 728 ( uncleaned coin / for Grade, please see photo ) !! 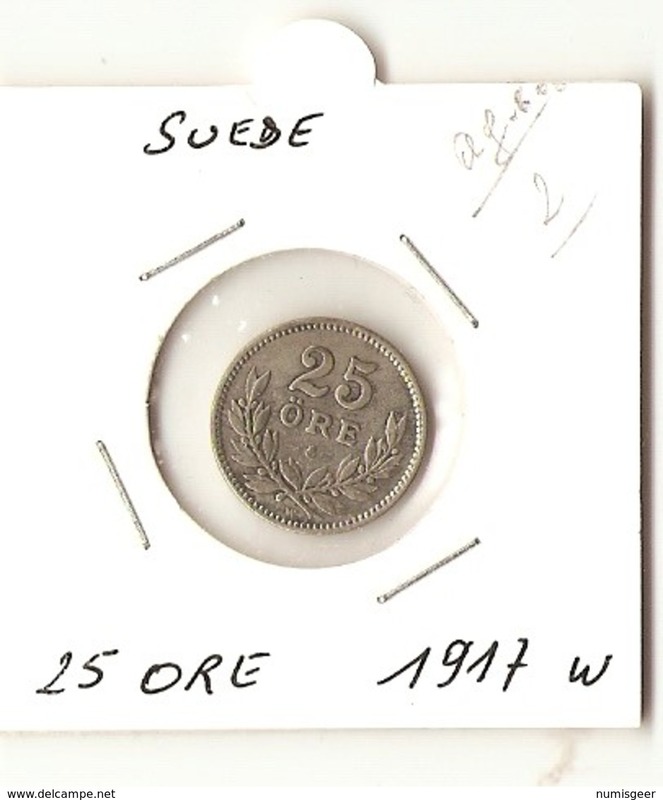 1930 G - 25 Ore / KM 785 ( uncleaned coin / for Grade, please see photo / Scans ) !! 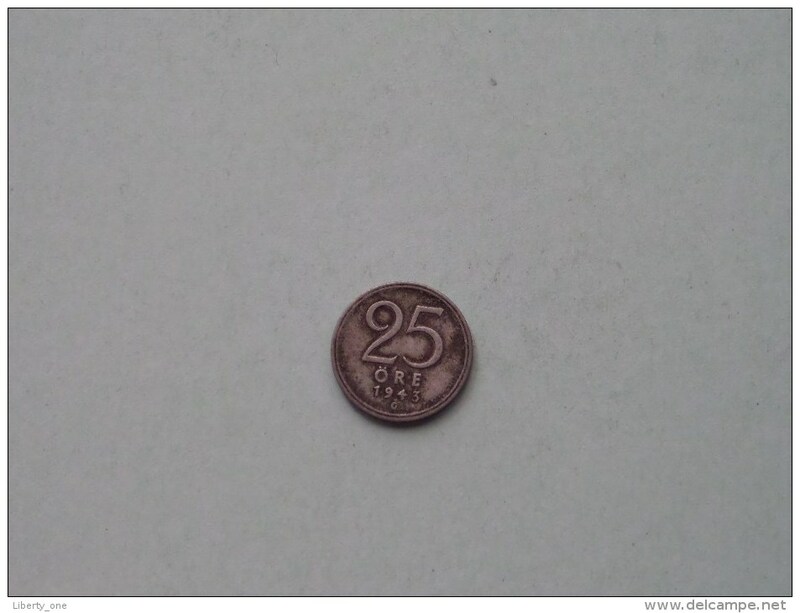 1943 G - 25 ORE / KM 816 ( uncleaned coin / for Grade, please see photo ) !! 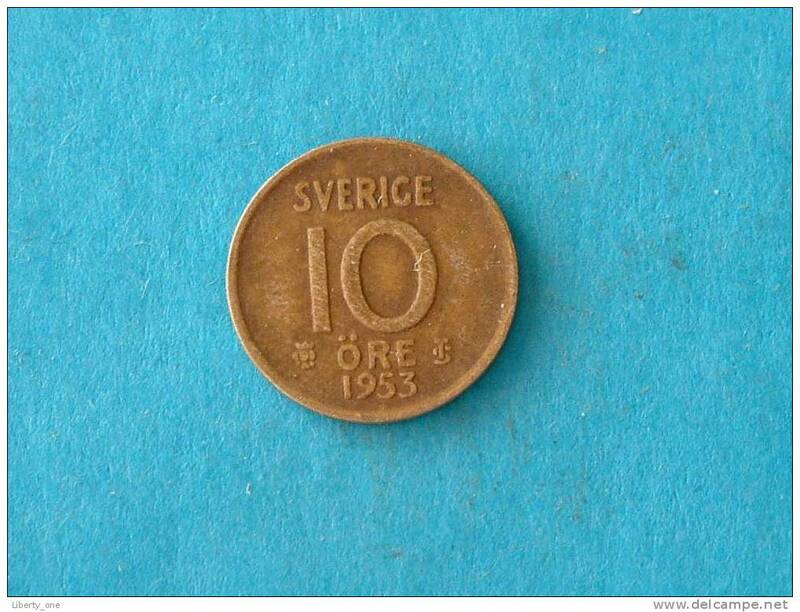 1953 TS - 10 ORE / KM 823 ( for Grade, please see photo ) ! 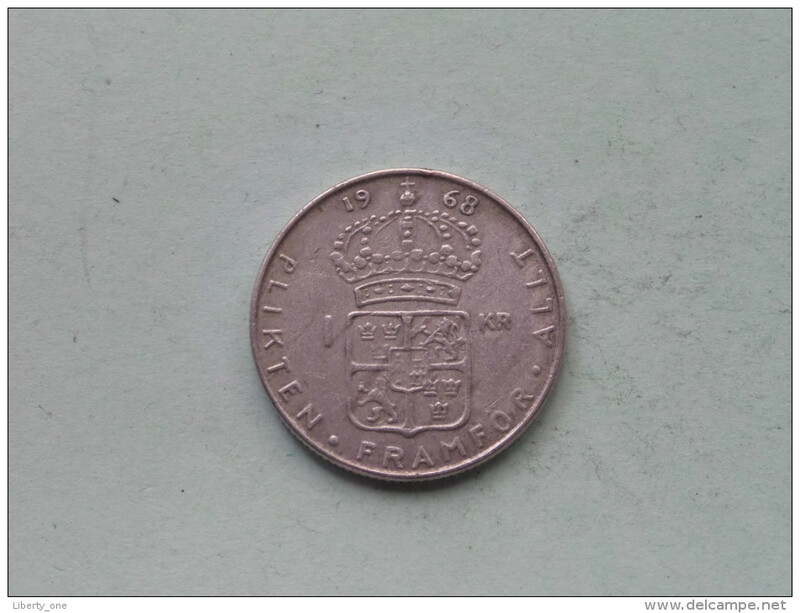 1968 u - 1 KRONE / KM 826 a ( for Grade, please see photo ) !! 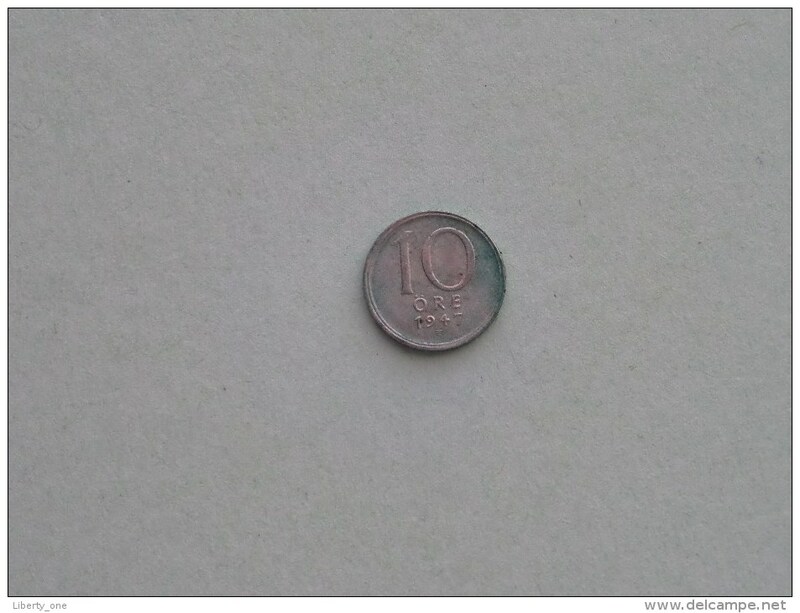 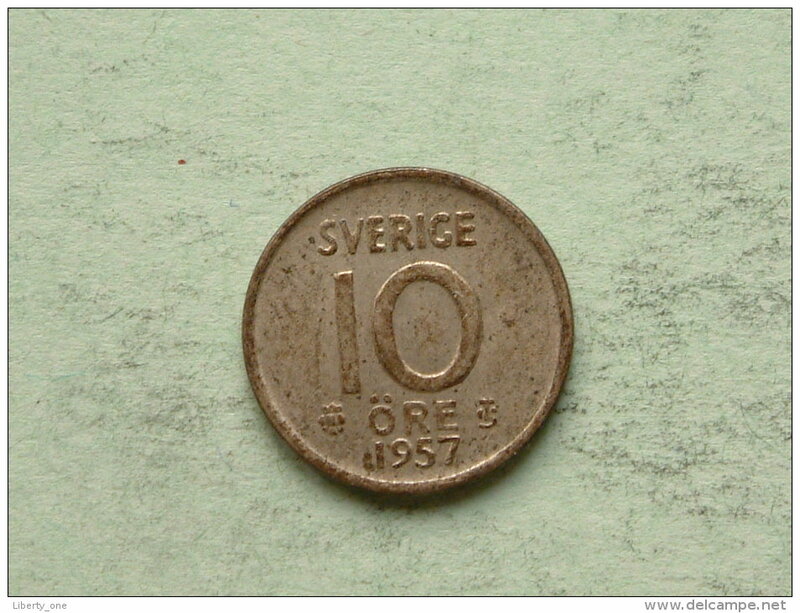 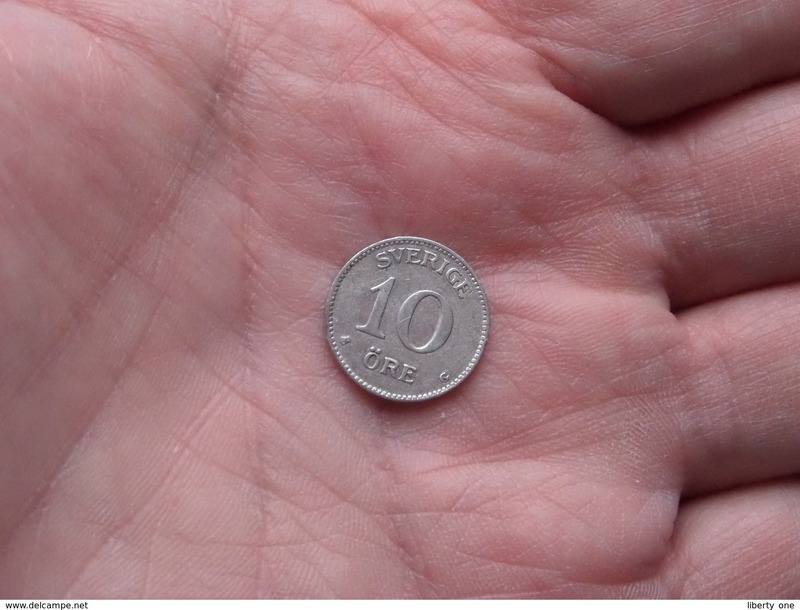 1950 TS - 10 Ore / KM 813 ( uncleaned - for Grade, please see photo ) ! 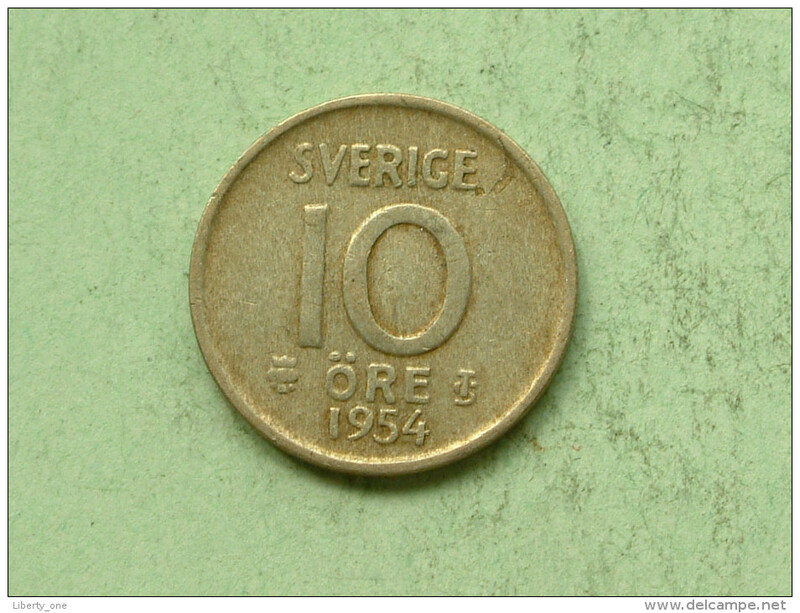 1954 TS - 10 Ore / KM 823 ( uncleaned - for Grade, please see photo ) ! 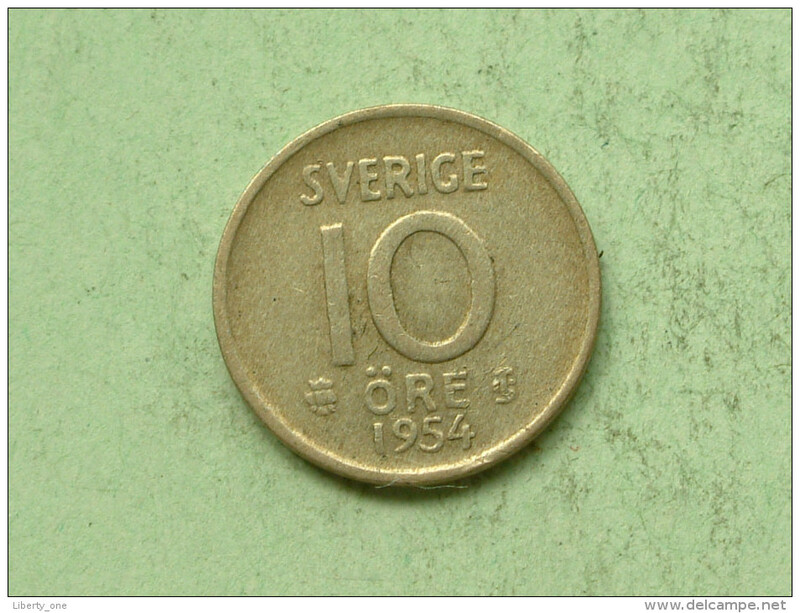 1959 TS - 10 Ore - KM 823 ( uncleaned - for Grade, please see photo ) ! 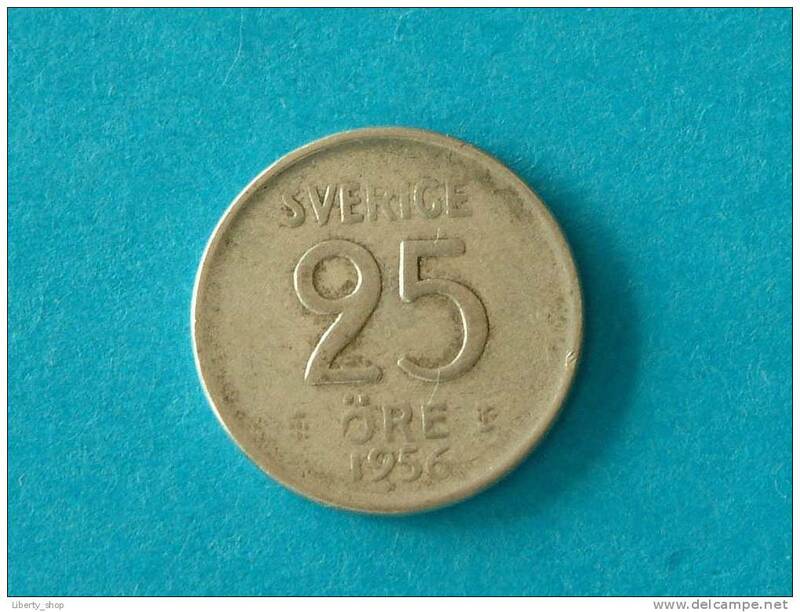 1953 - 10 ORE / KM 823 ( for Grade, please see photo ) ! 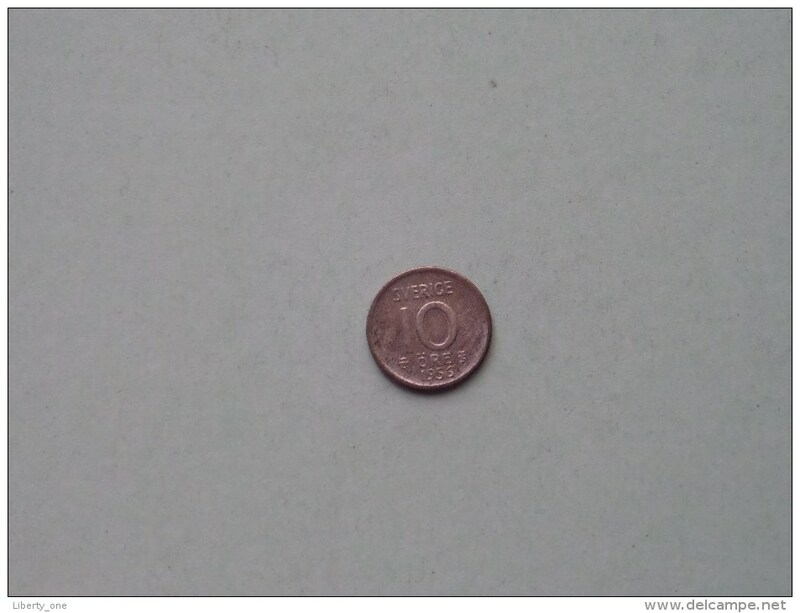 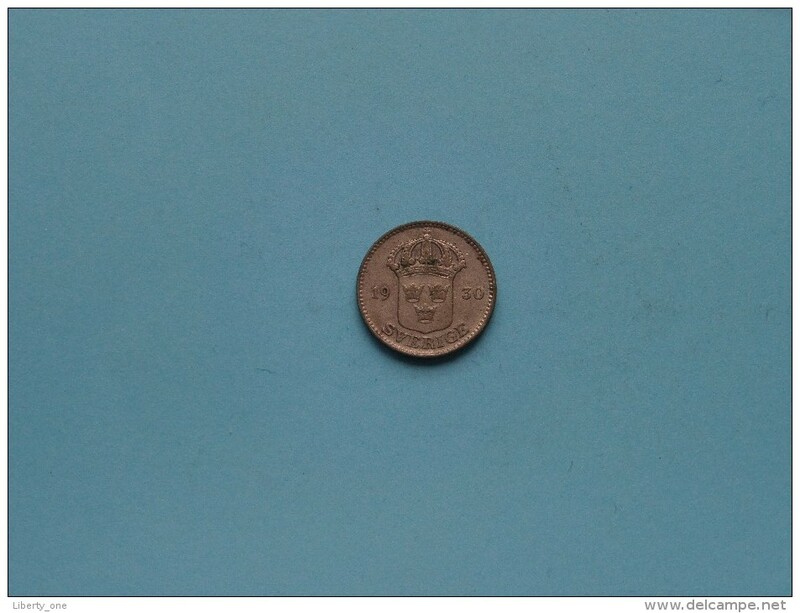 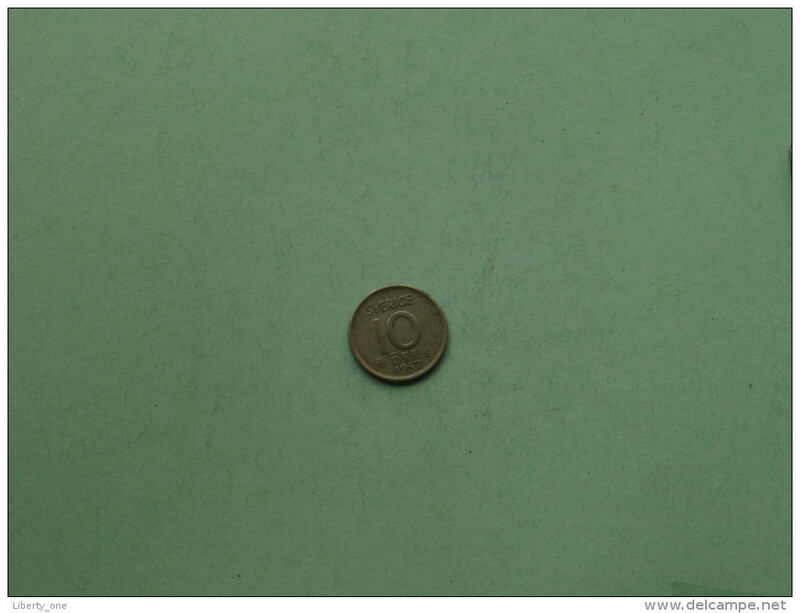 1962 U - 10 Ore / KM 823 ( Uncleaned coin - for Grade, please see photo ) !! 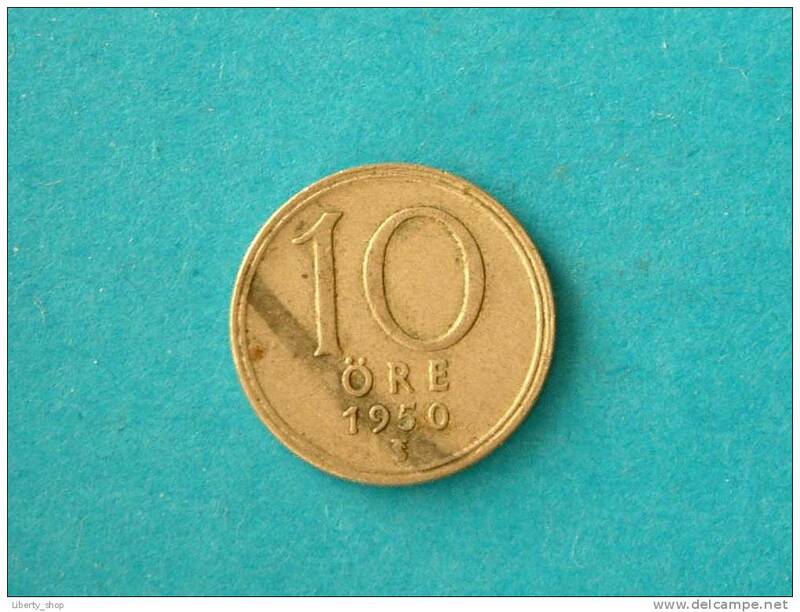 1955 TS - 10 ORE / KM 823 ( Uncleaned coin - for Grade, please see photo ) !! 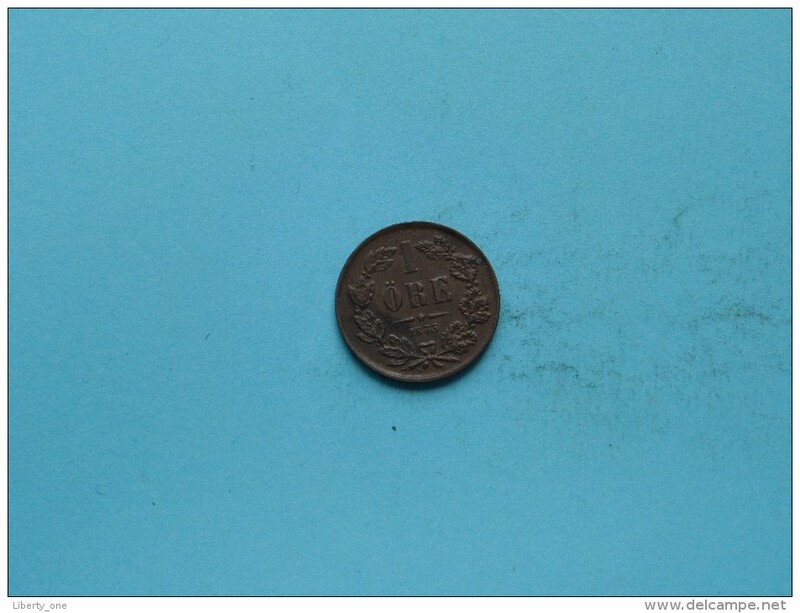 1943 G - 25 ORE / KM 816 ( uncleaned - for Grade, please see photo ) ! 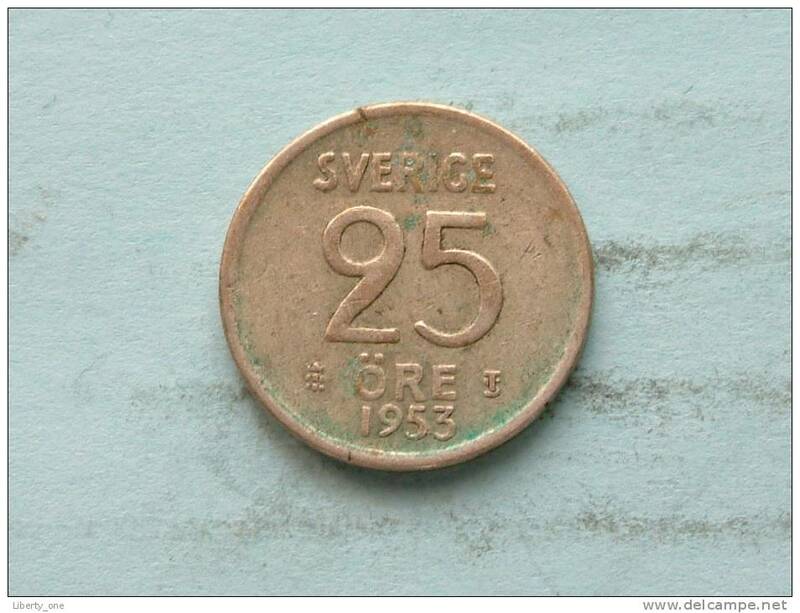 1957 TS - 25 ORE / KM 824 ( uncleaned - for Grade, please see photo ) ! 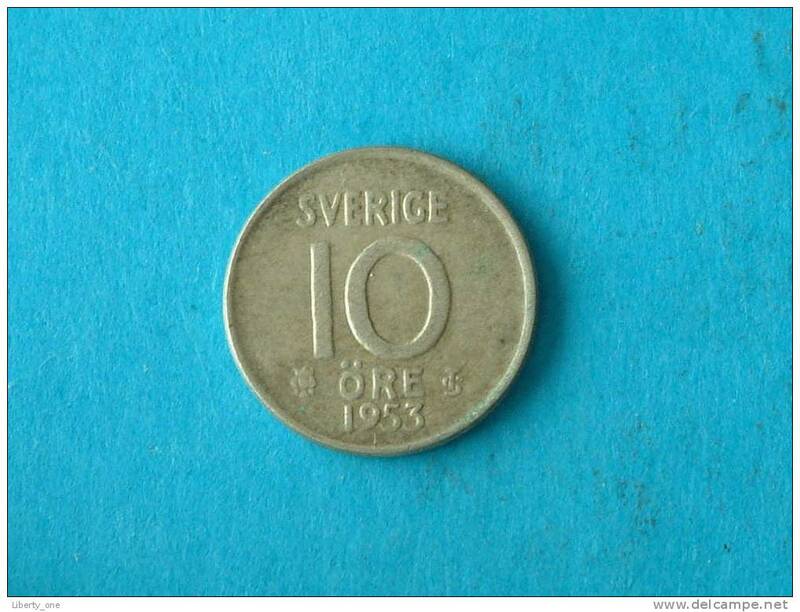 1950 TS - 10 ORE / KM 813 ( for Grade, please see photo ) ! 1959 TS - 25 Ore / KM 824 ( uncleaned - for Grade, please see photo ) ! 1943 G - 25 ORE / KM 816 ( for Grade, please see photo ) ! 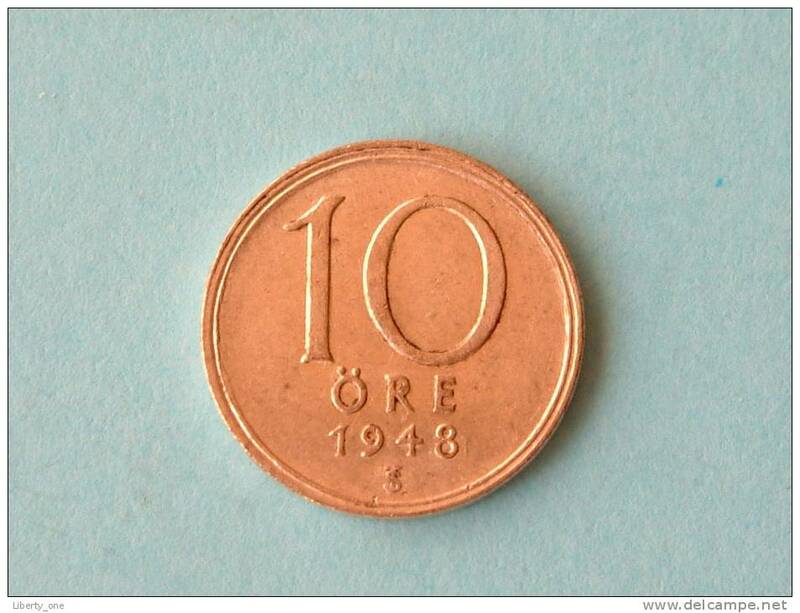 1948 TS - 10 ORE / KM 813 ( for Grade, please see photo ) ! 1944 G - 10 ORE / KM 813 ( for Grade, please see photo ) ! 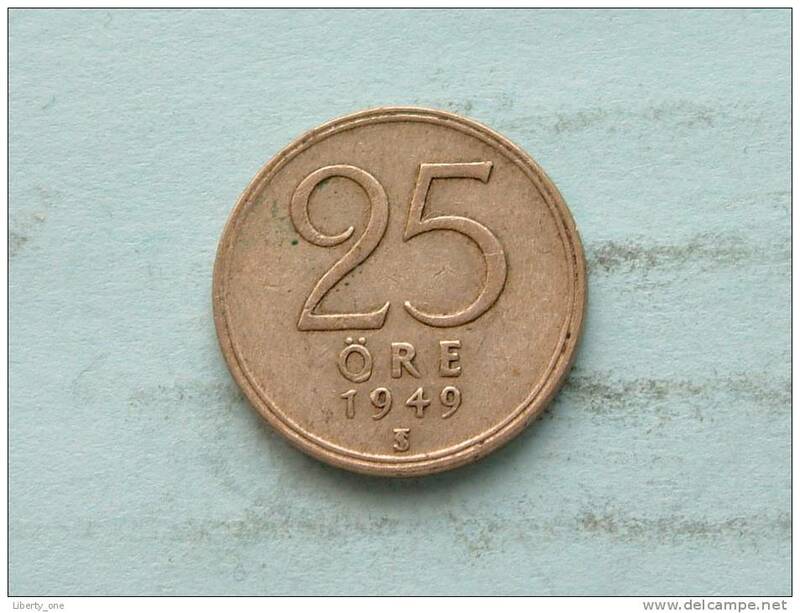 1953 TS - 25 ORE / KM 824 ( uncleaned coin / for Grade, please see photo ) !! 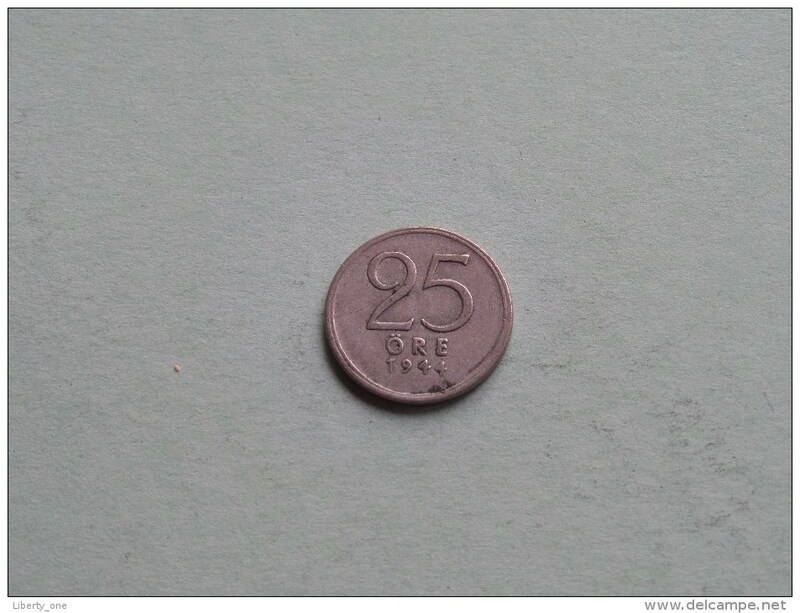 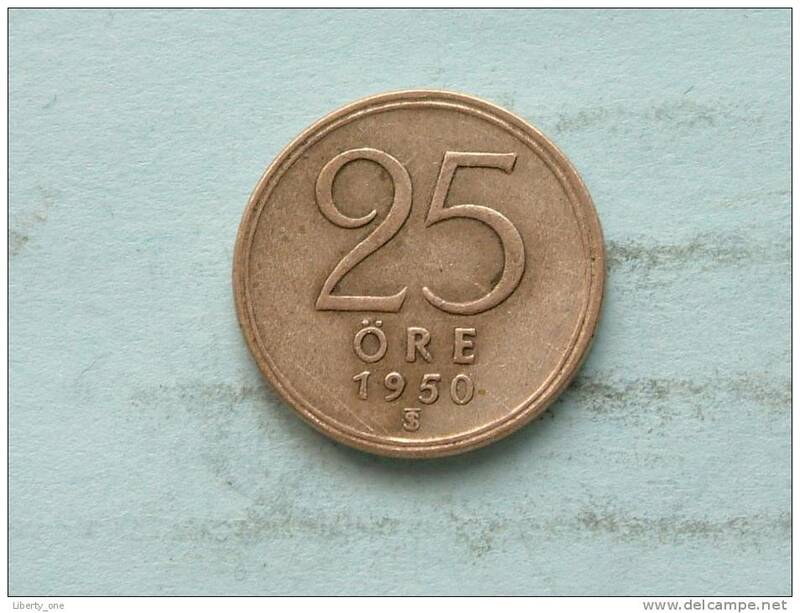 1954 TS - 25 ORE / KM 824 ( uncleaned coin / for Grade, please see photo ) !! 1948 - 10 Ore / KM 813 ( uncleaned coin / for Grade, please see photo ) !! 1957 - 10 Ore / KM 823 ( uncleaned coin / for Grade, please see photo ) !! 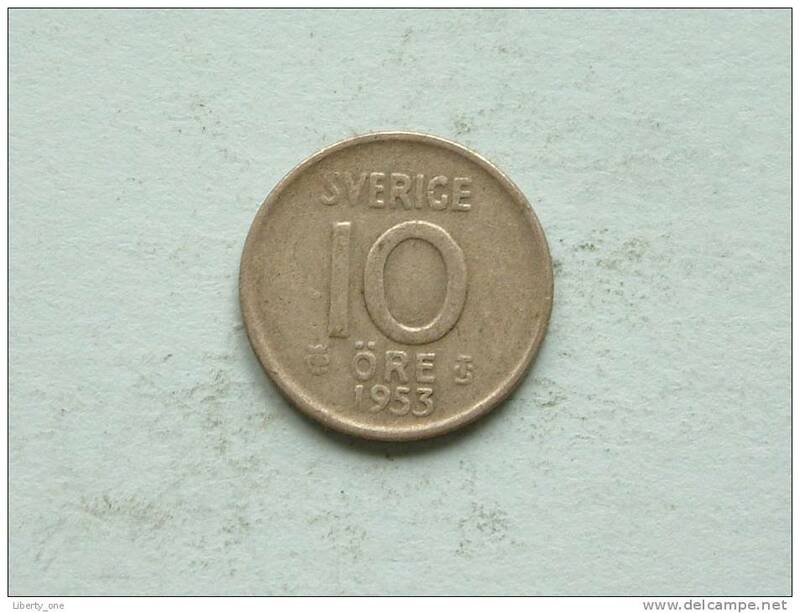 1954 TS - 10 Ore / KM 823 ( Uncleaned - details zie foto´s ) ! 1953 TS - 10 ORE / KM 823 ( uncleaned - for Grade, please see photo ) ! 1956 TS - 10 ORE / KM 823 ( for Grade, please see photo ) !! 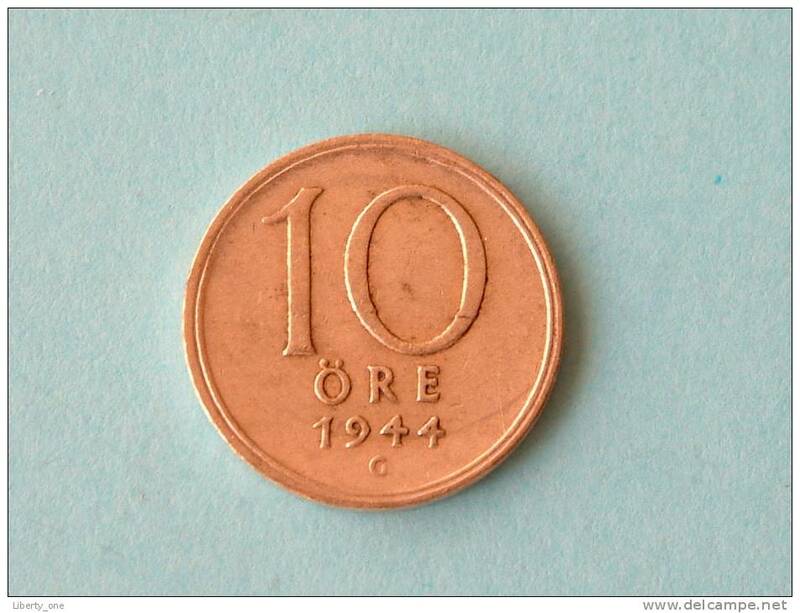 1943 G - 10 ORE / KM 813 ( for Grade, please see photo ) !! 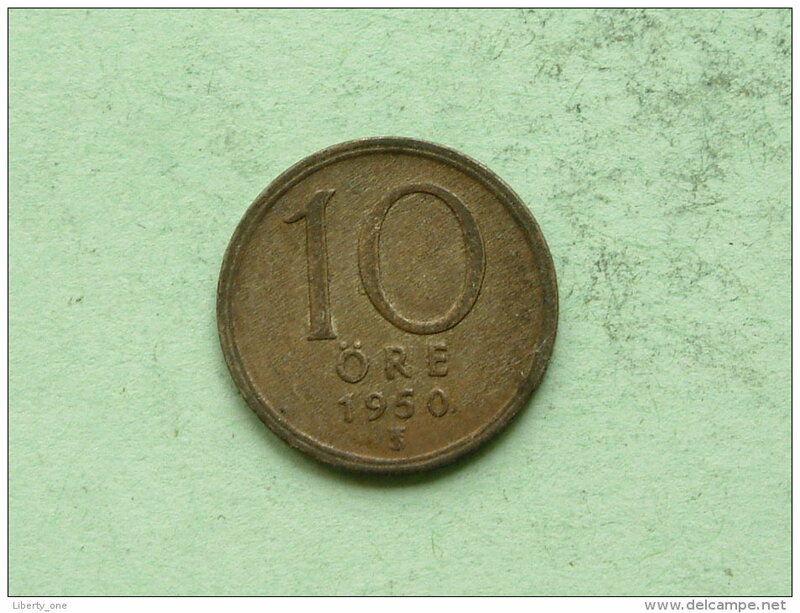 1959 TS - 10 Ore / KM 823 ( uncleaned - for Grade, please see photo ) ! 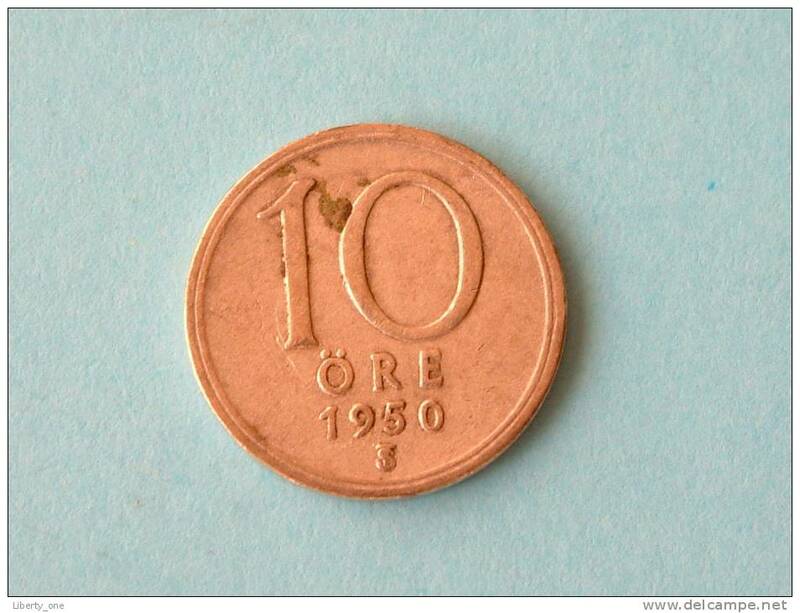 1957 TS - 10 ORE / KM 823 ( for Grade, please see photo ) !! 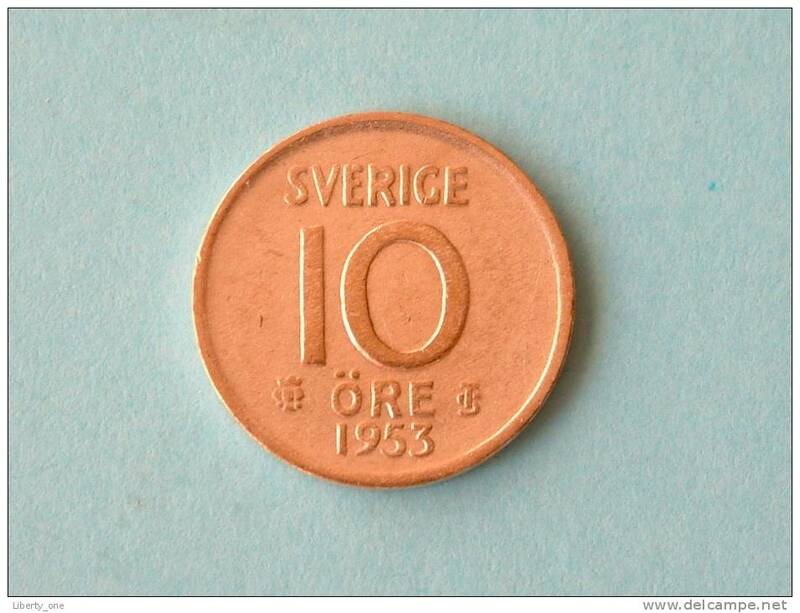 1955 TS - 10 ORE / KM 823 ( for Grade, please see photo ) !! 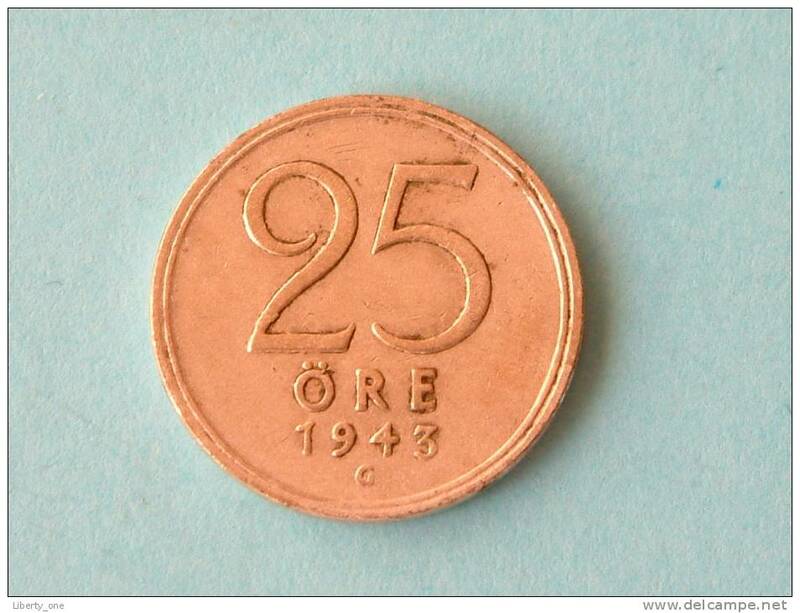 1955 TS - 25 ORE / KM 824 ( for Grade, please see photo ) !! 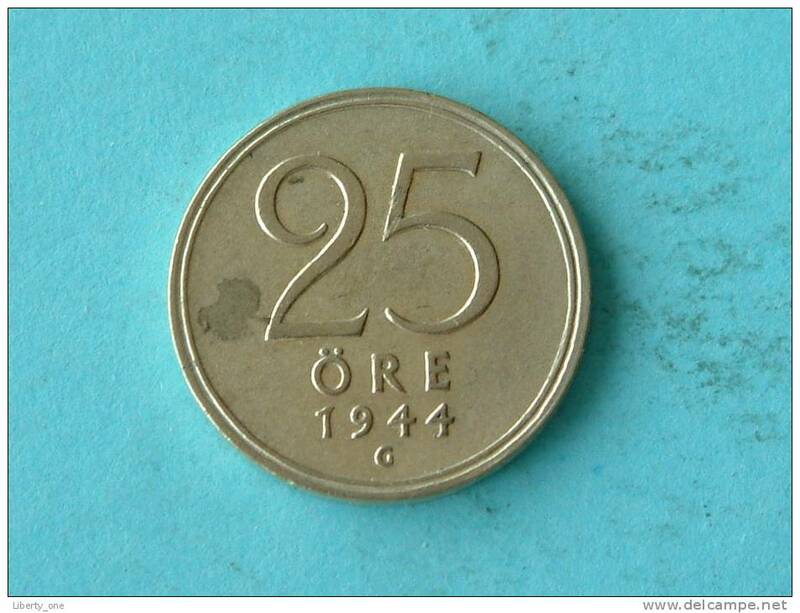 1944 G - 25 ORE / KM 816 ( for Grade, please see photo ) !! 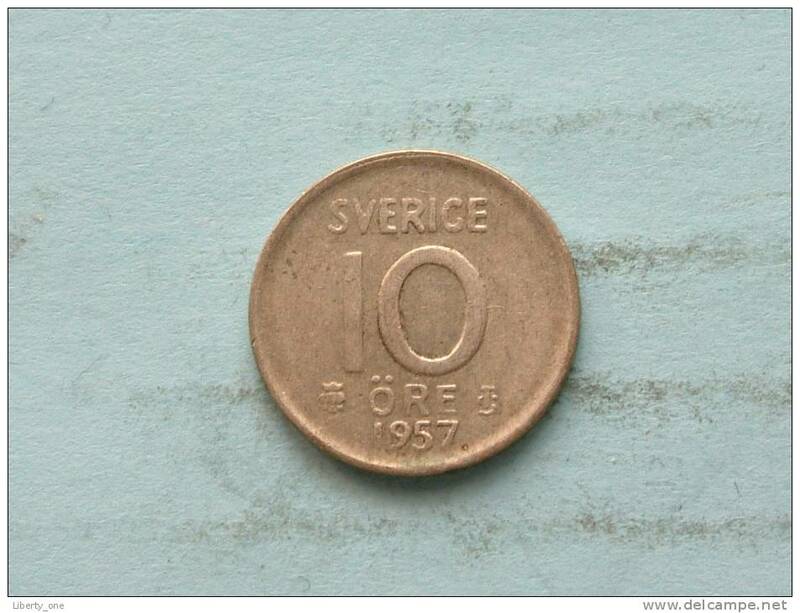 1955 TS - 10 ORE / KM 823 ( uncleaned - for Grade, please see photo ) ! 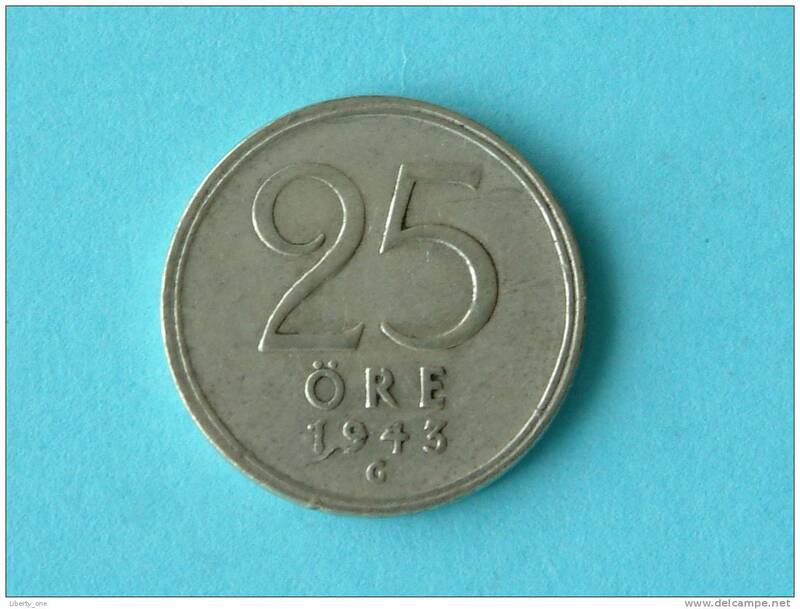 1943 G - 25 ORE / KM 816 ( for Grade, please see photo ) !! 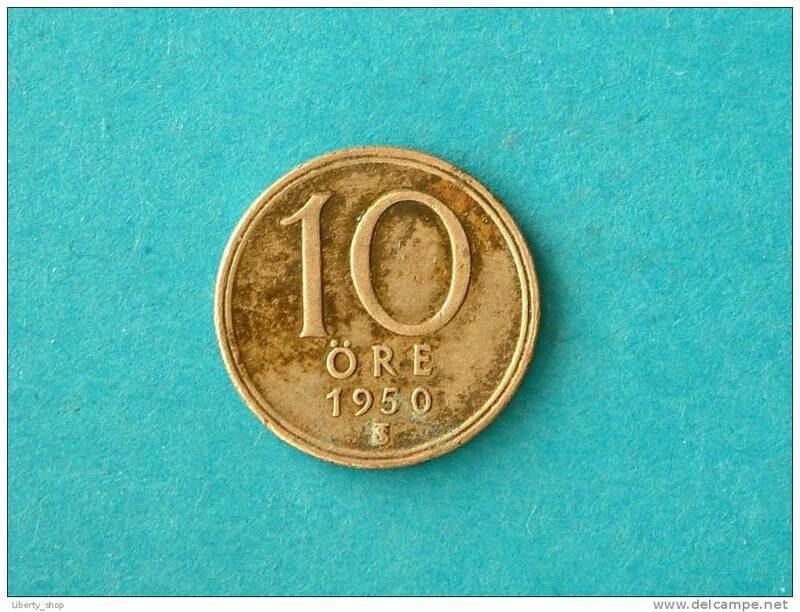 1950 TS - 10 ORE / KM 813 ( uncleaned coin / for Grade, please see photo ) !! 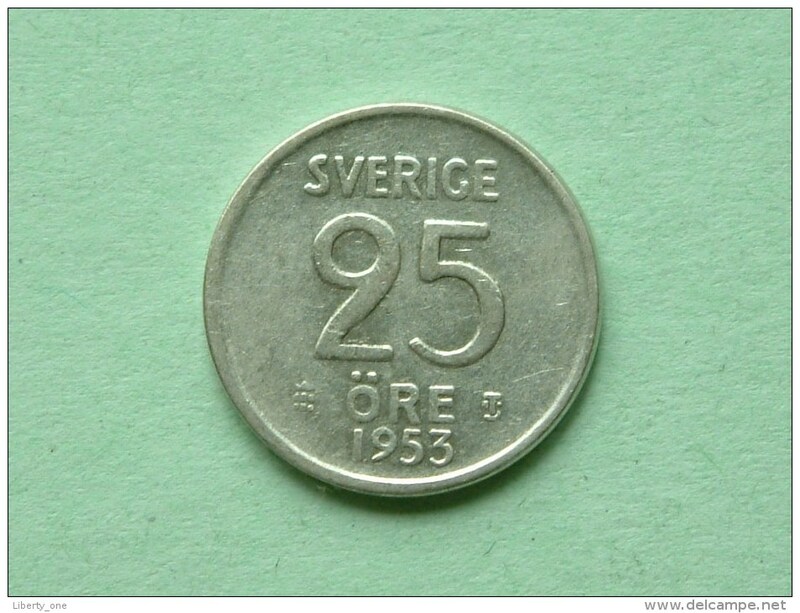 1956 TS - 25 Ore / KM 824 ( for Grade, please see photo ) ! 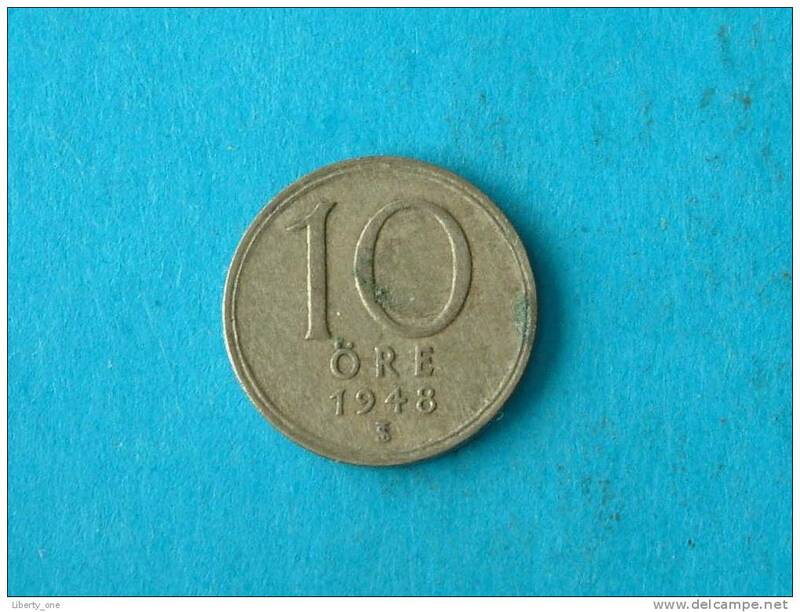 1948 TS - 10 ORE - KM 813 ( for Grade, please see photo ) ! 1957 - 10 ORE / KM 823 ( for Grade, please see photo ) !! 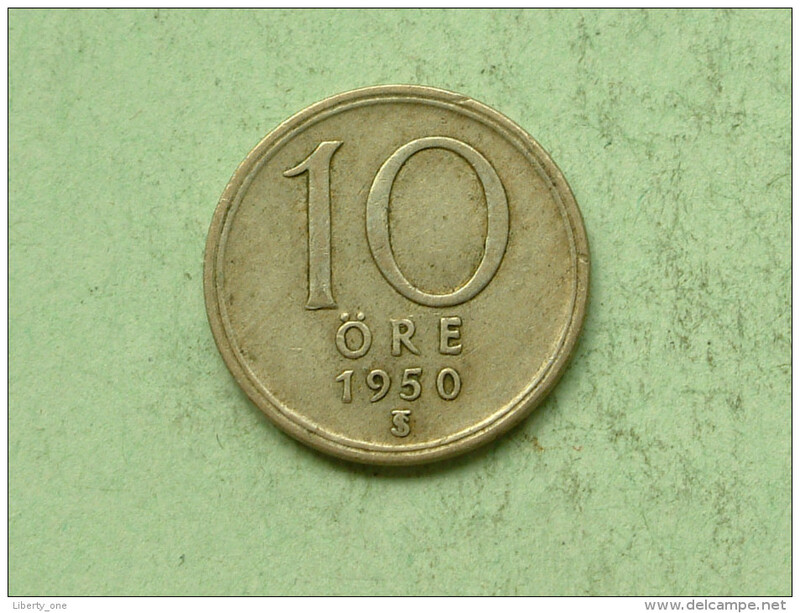 1953 TS - 10 ORE - KM 823 ( for Grade, please see photo ) ! 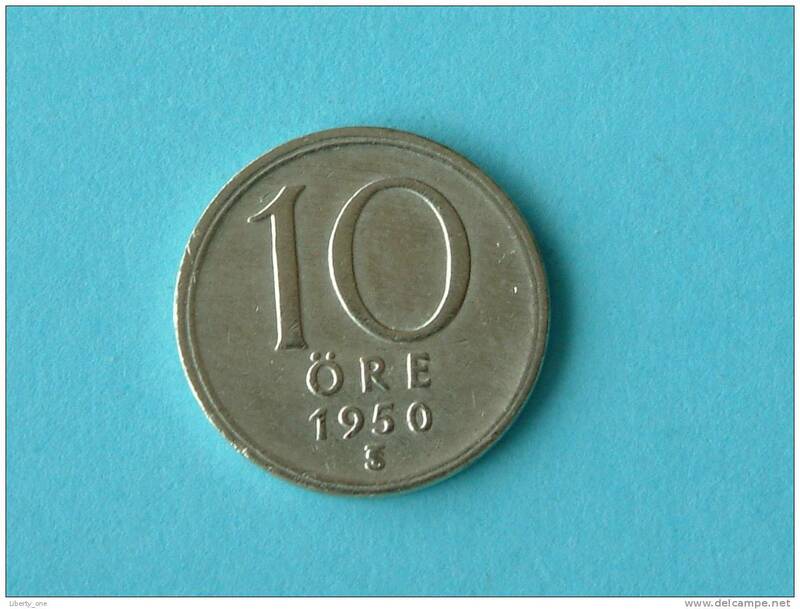 1954 TS - 10 ORE / KM 823 ( for Grade, please see photo ) !! 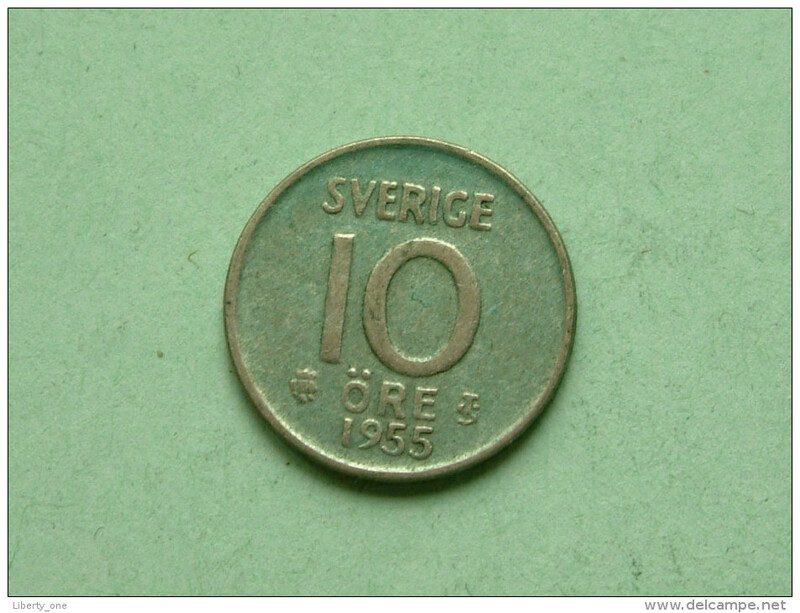 1954 TS - 10 ORE / KM 823 ( for grade , please see photo ) ! 1953 TS - 25 ORE / KM 824 ( uncleaned - for Grade, please see photo ) ! 1944 G - 25 ORE / KM 816 ( uncleaned - for Grade, please see photo ) ! 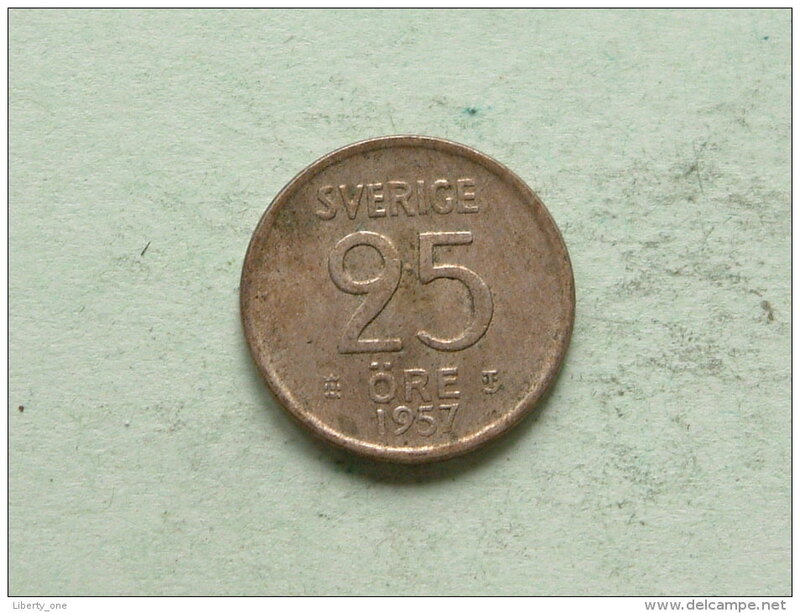 1950 TS - 25 ORE / KM 816 ( uncleaned - for Grade, please see photo ) ! 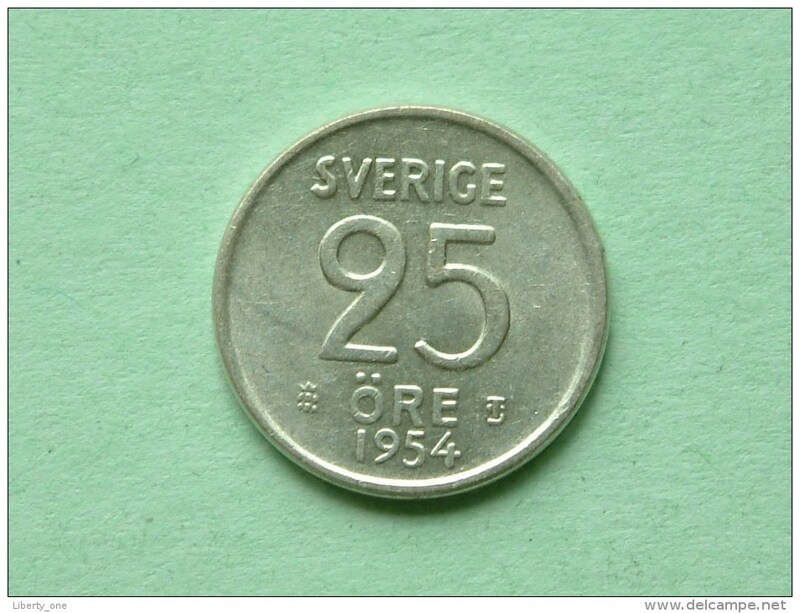 25 ORE 1956 / KM 824 - ( for Grade, please see photo ) ! 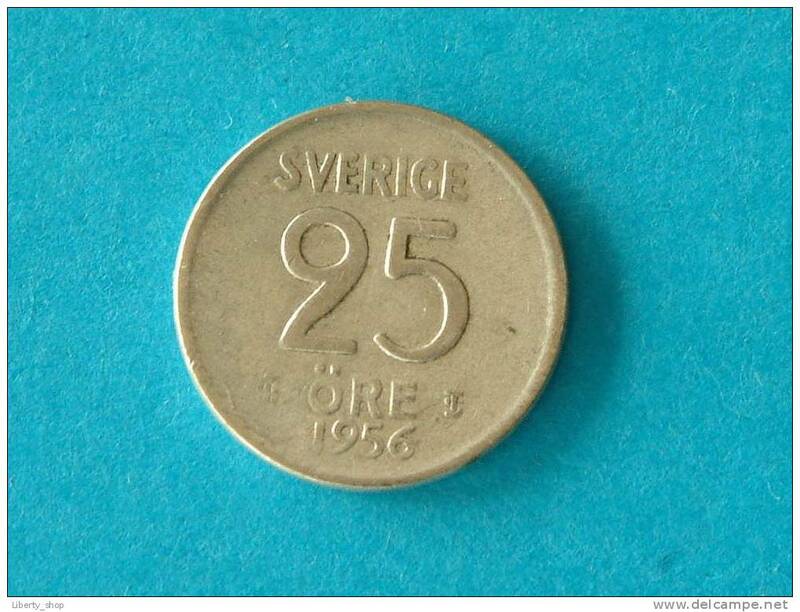 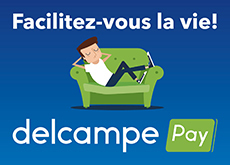 25 ORE 1961 / KM 824 - ( for Grade, please see photo ) ! 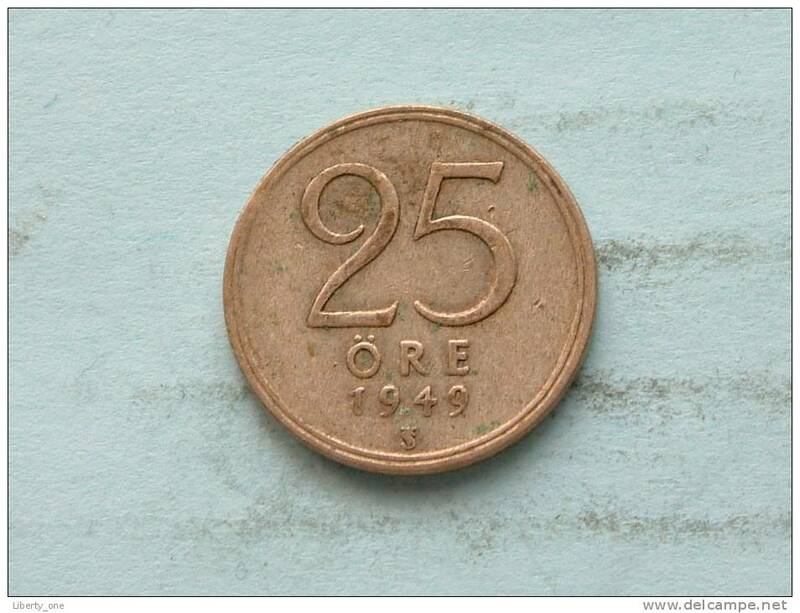 1949 TS - 25 ORE / KM 816 ( uncleaned - for Grade, please see photo ) ! 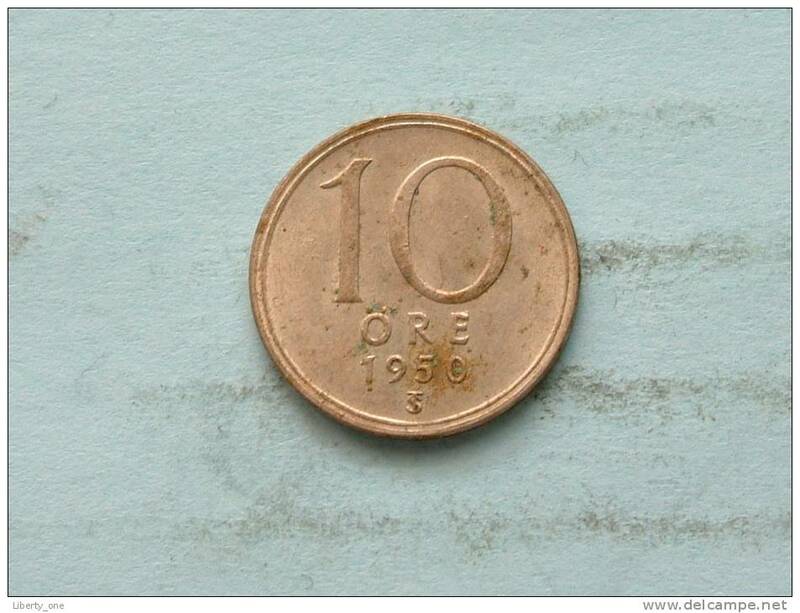 1957 TS - 10 ORE / KM 823 ( uncleaned - for Grade, please see photo ) ! 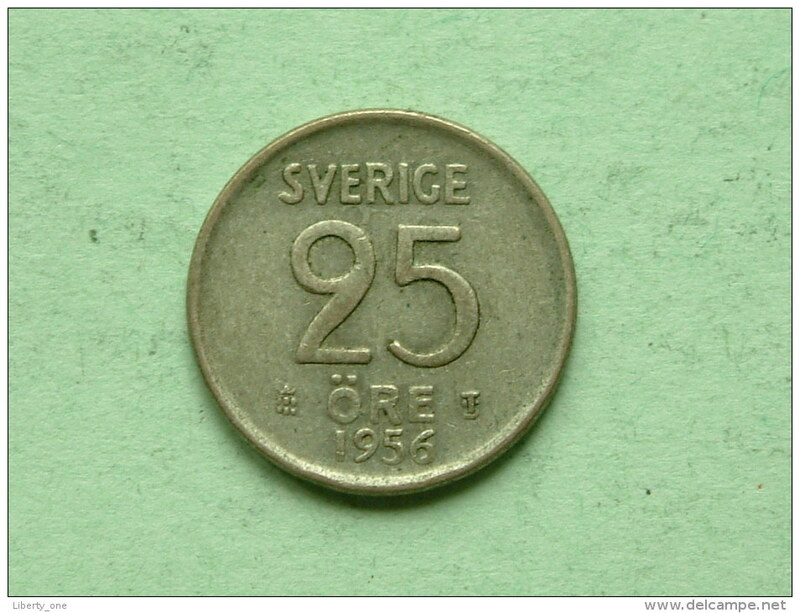 10 ORE - 1954 TS / KM 823 ( for Grade, please see photo ) !! 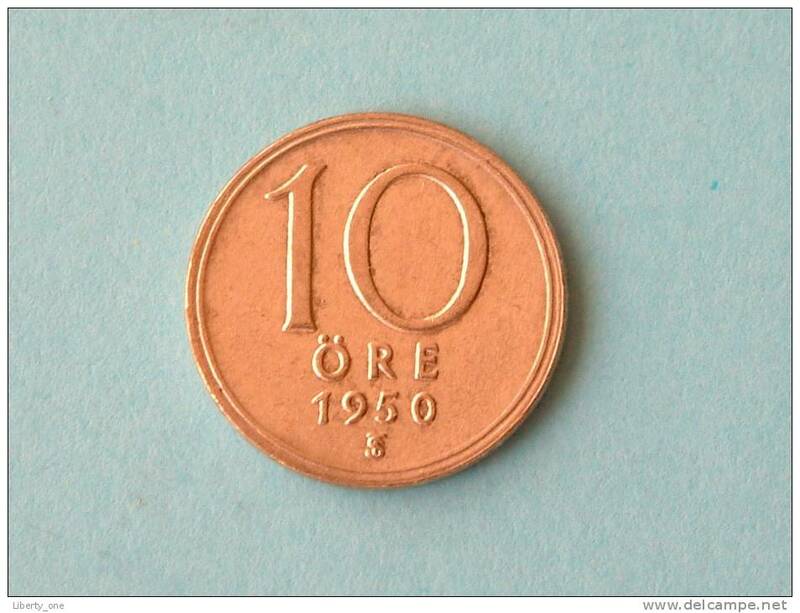 1954 TS - 10 ORE / KM 823 ( for Grade, please see photo ) ! 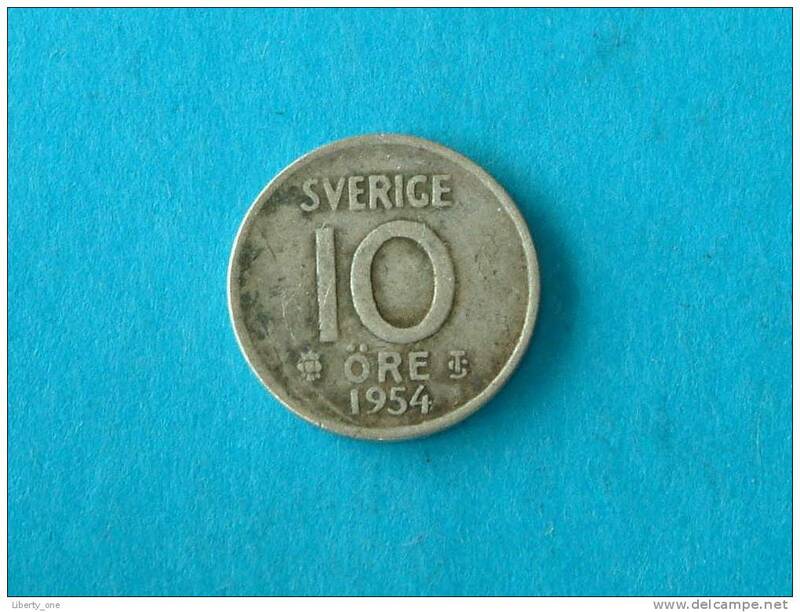 1947 TS - 10 Ore / KM 813 ( uncleaned - for Grade, please see photo ) ! 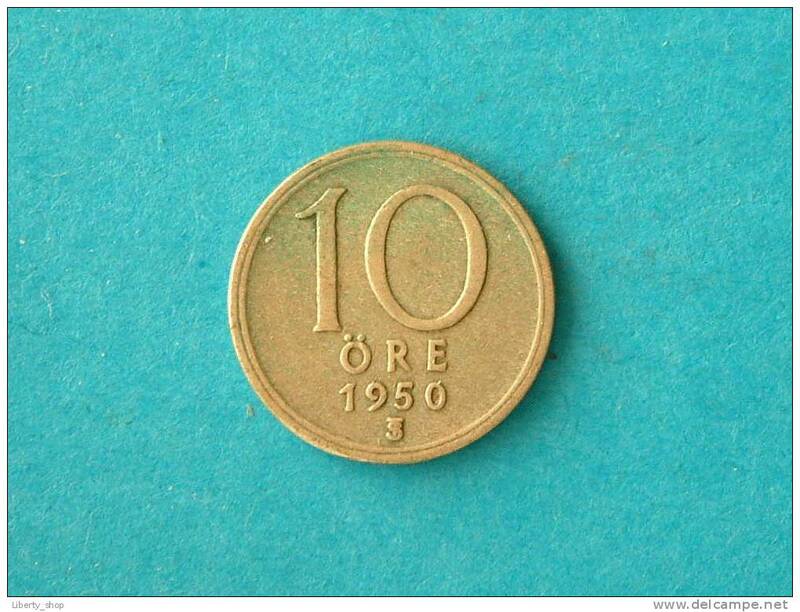 1950 - 10 Ore / KM 813 ( uncleaned coin / for Grade, please see photo ) !! 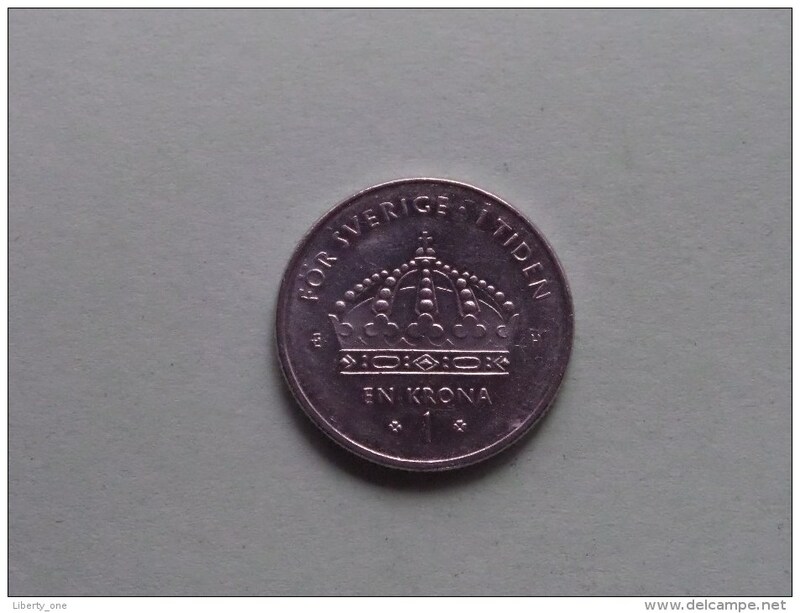 2005 - Krona / KM 894 ( uncleaned - for Grade, please see photo ) ! 1949 TS - 50 Ore / KM 817 ( uncleaned - for Grade, please see photo ) ! 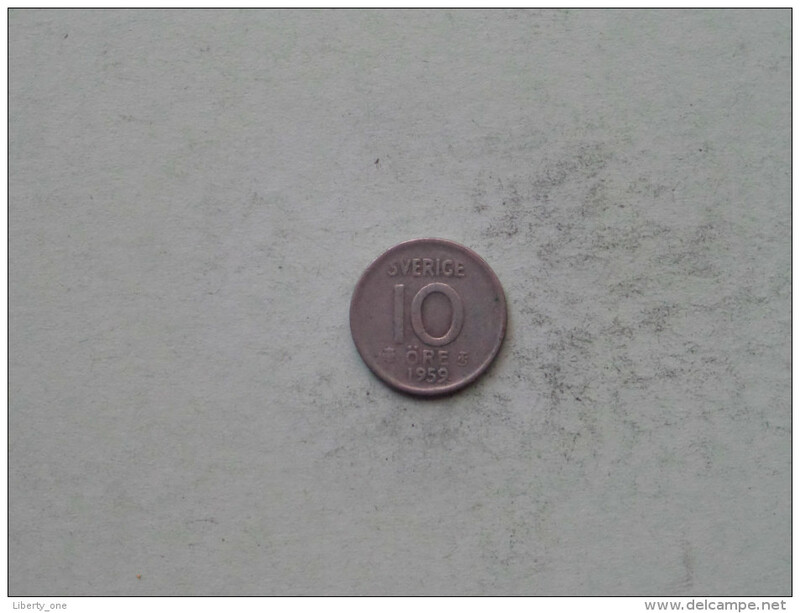 2003 - 1 Krone / KM 894 ( uncleaned - for Grade, please see photo ) ! 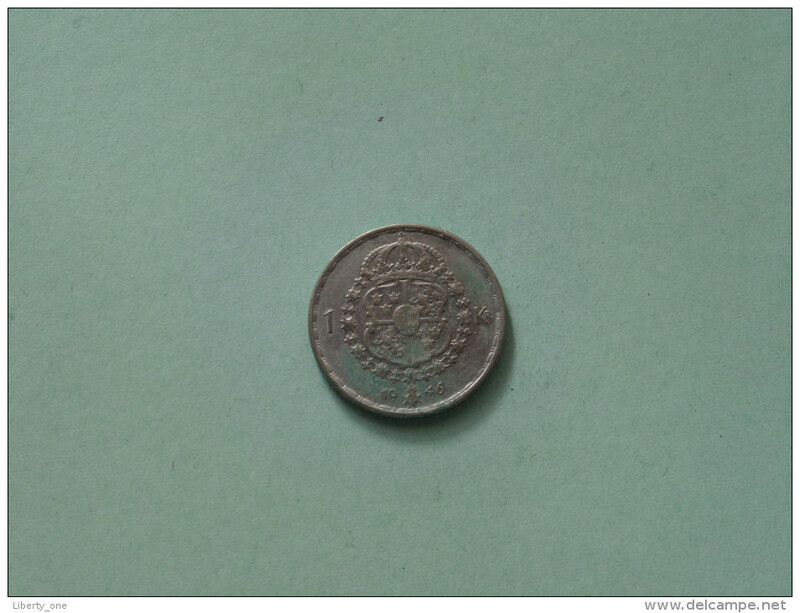 1924 W - 50 Ore / KM 796 ( Uncleaned - details zie foto´s ) ! 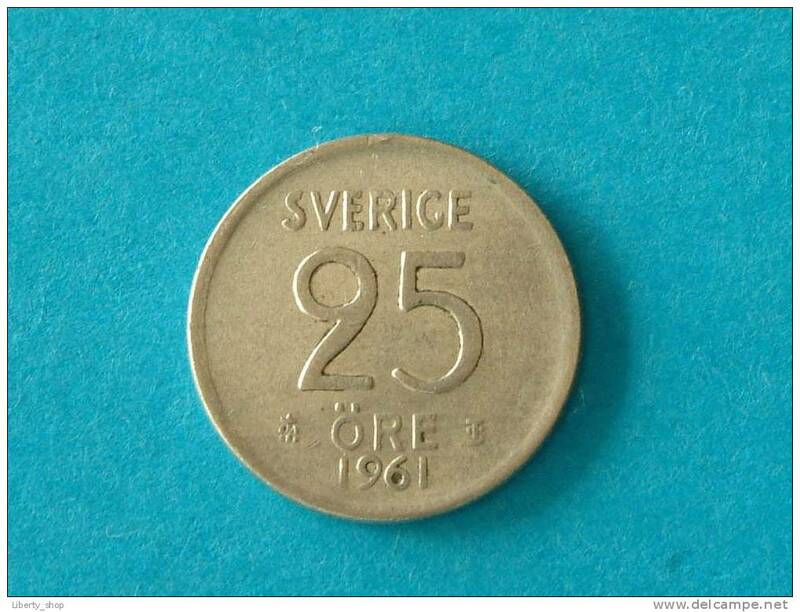 1966 U - 1 Krona / KM 826 ( uncleaned coin / for Grade, please see photo ) !! 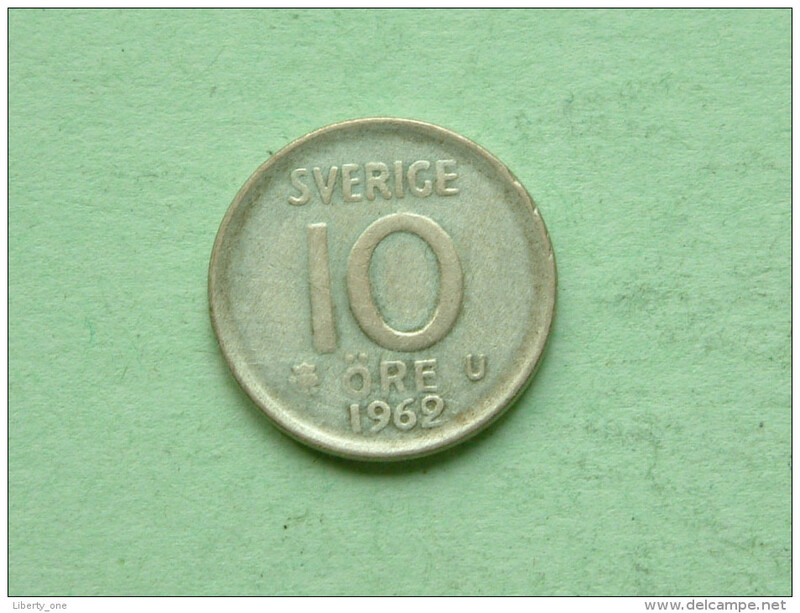 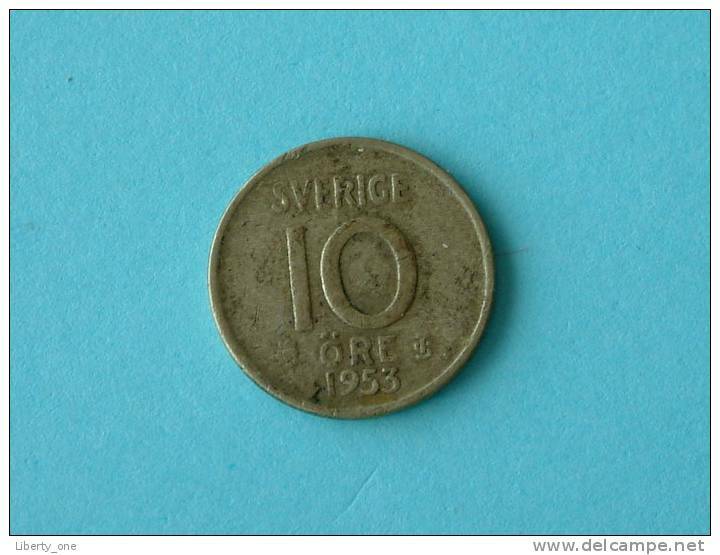 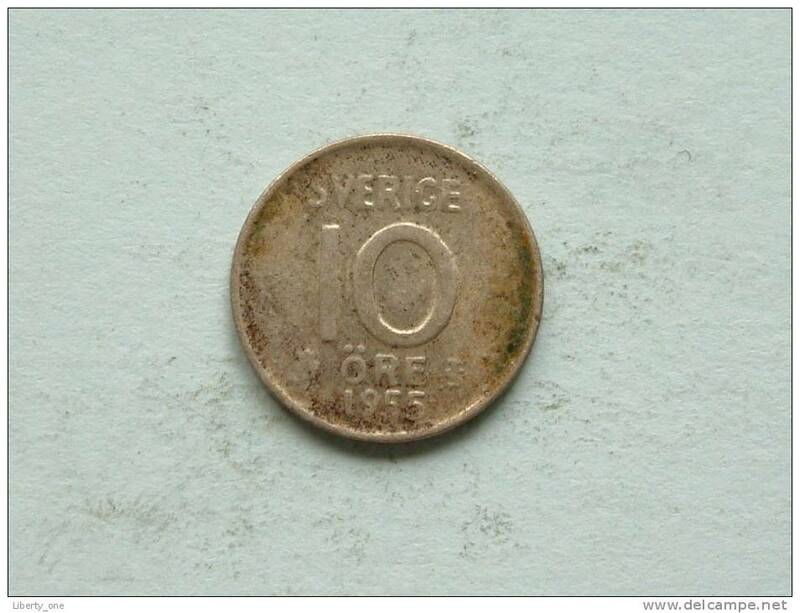 1965 U - 1 Krona / KM 826 ( uncleaned coin / for Grade, please see photo ) !! 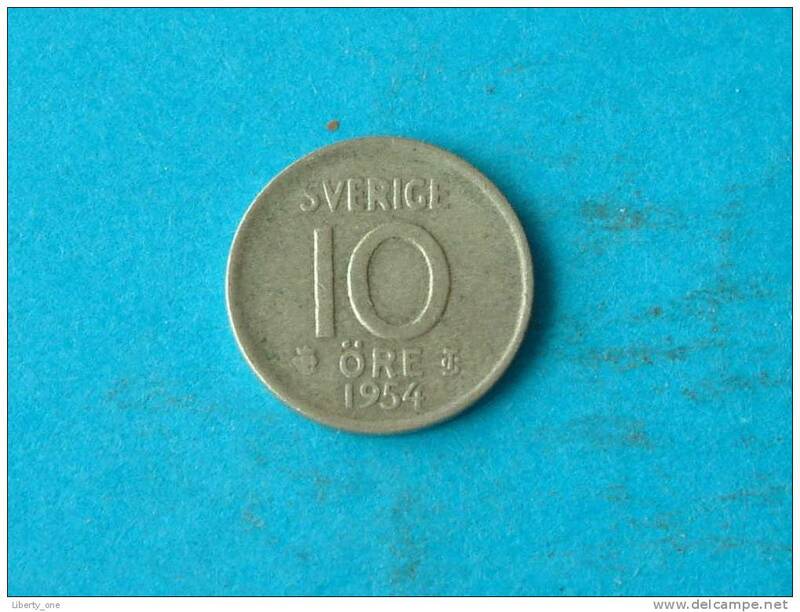 1964 U - 1 Krona / KM 826 ( uncleaned coin / for Grade, please see photo ) !! 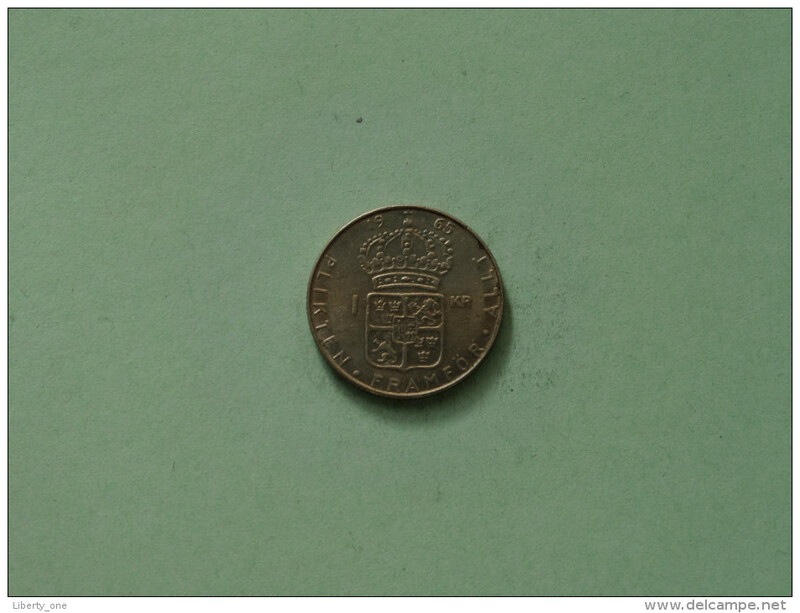 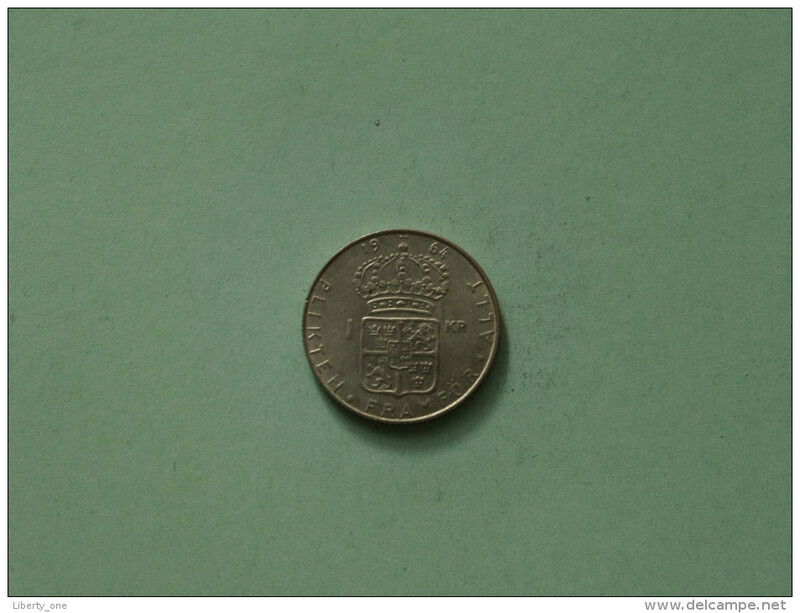 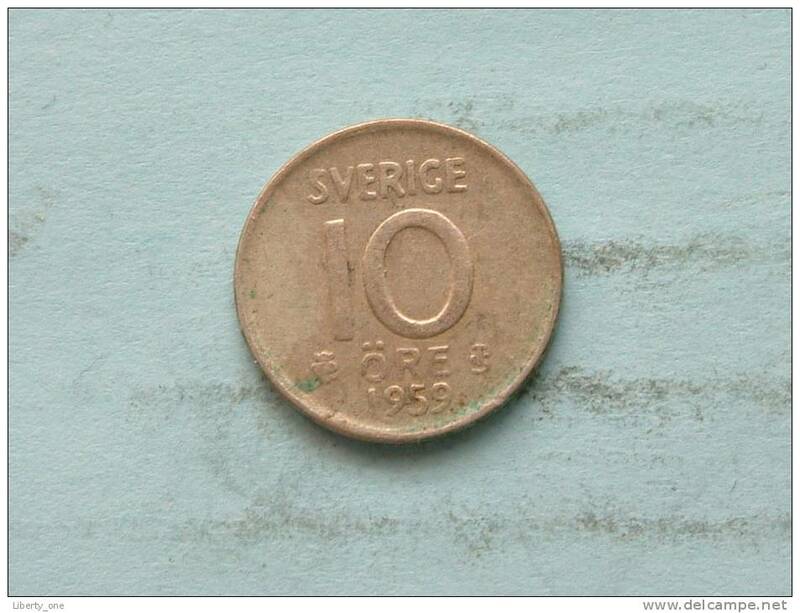 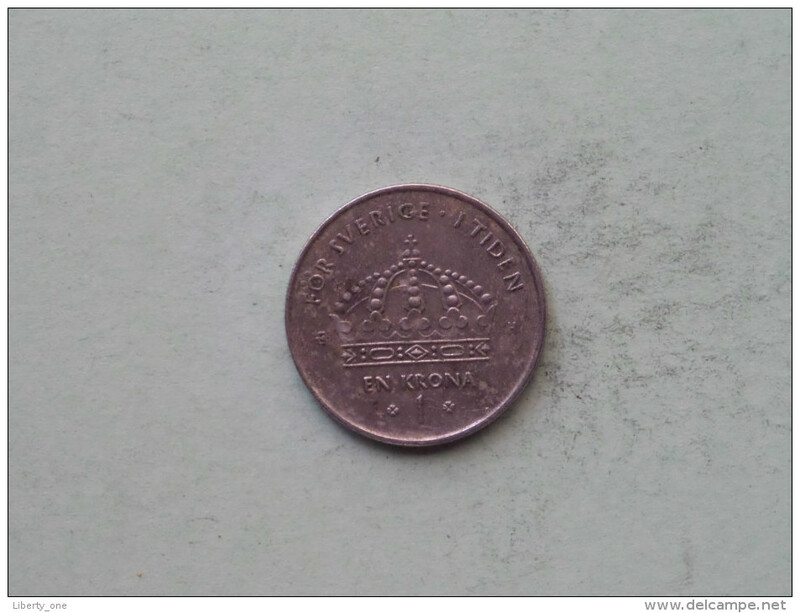 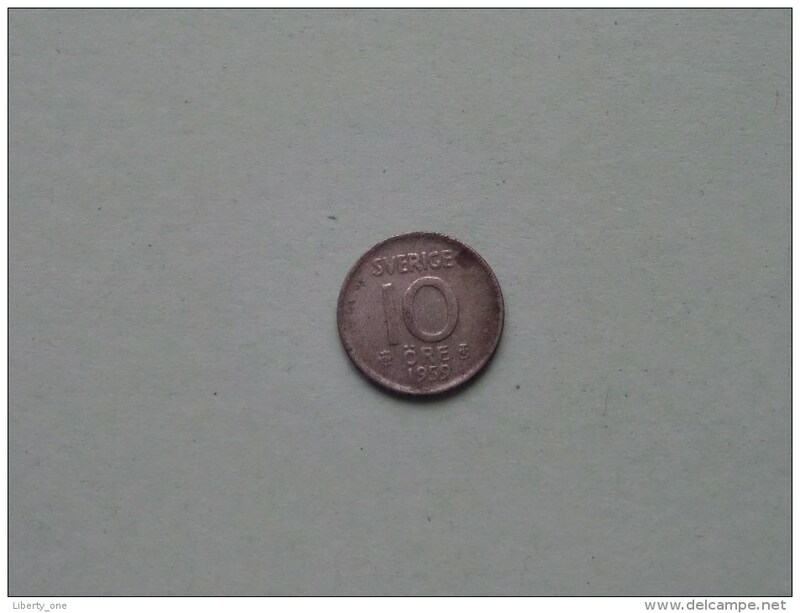 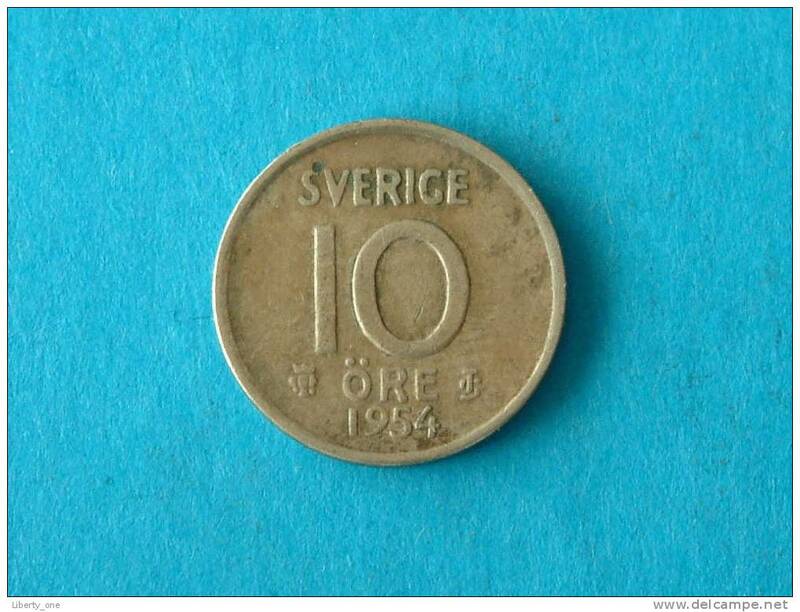 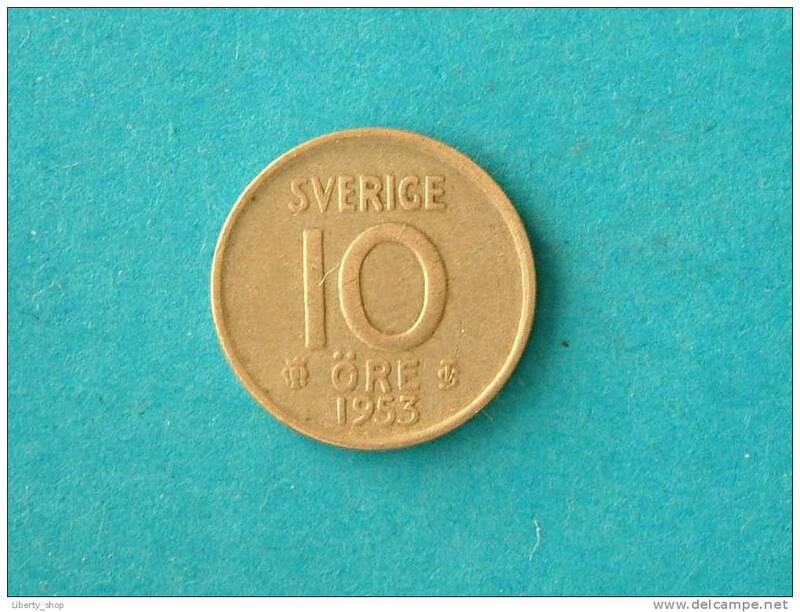 1956 TS - 1 Krona / KM 826 ( uncleaned coin / for Grade, please see photo ) !! 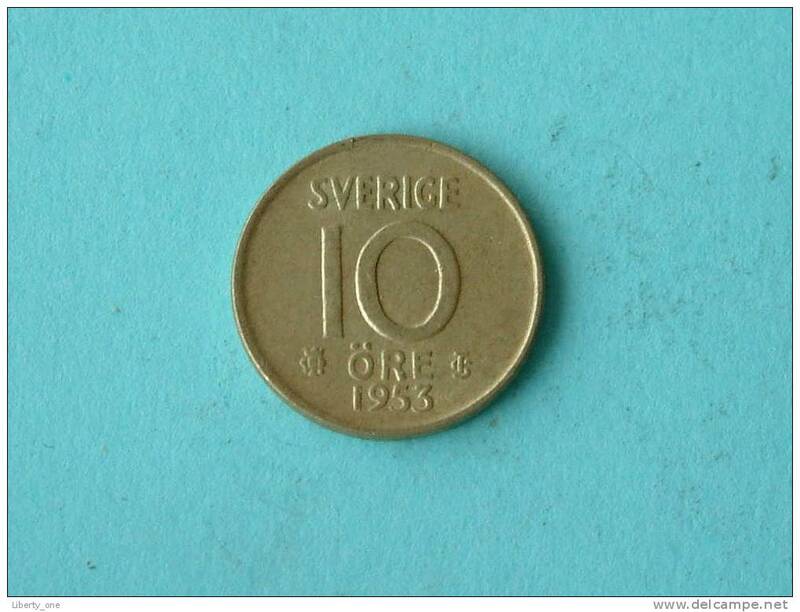 1948 TS - 1 Krona / KM 814 ( uncleaned coin / for Grade, please see photo ) !! 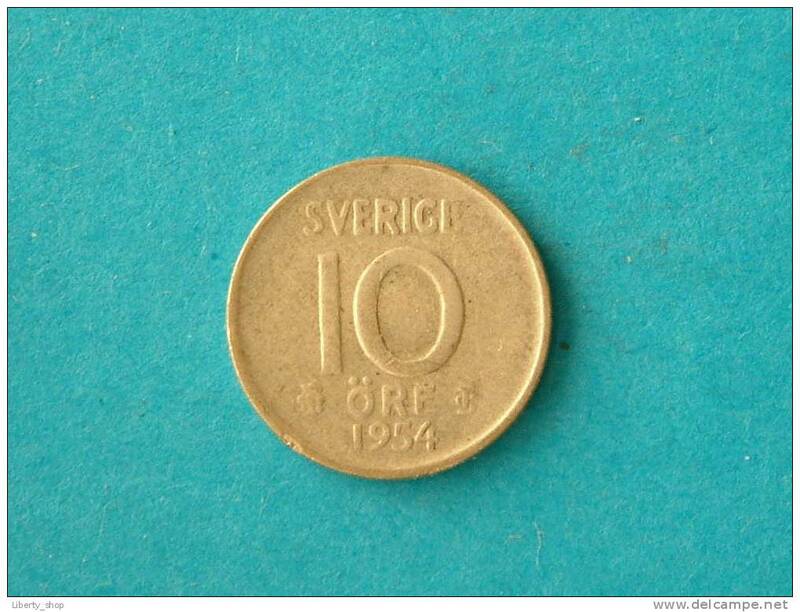 1947 TS - 1 Krona / KM 814 ( uncleaned coin / for Grade, please see photo ) !! 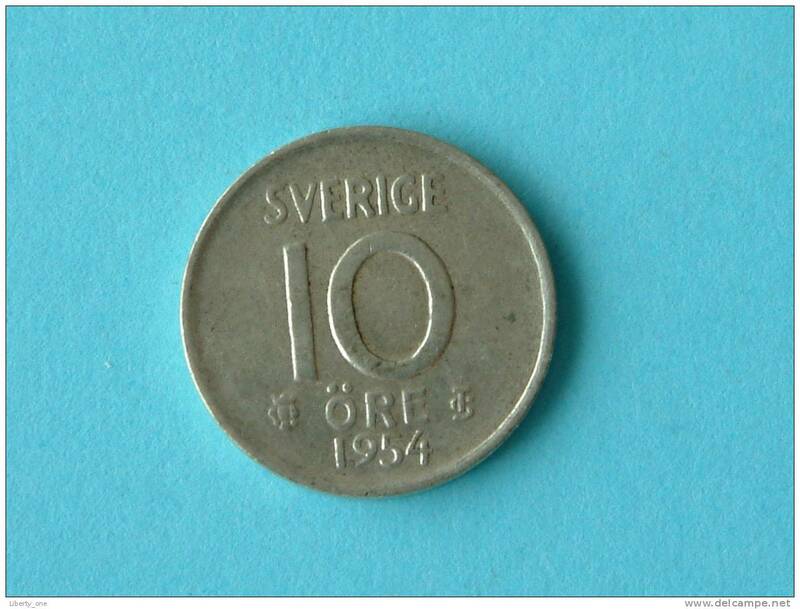 1946 TS - 1 Krona / KM 814 ( uncleaned coin / for Grade, please see photo ) !! 1944 G - 1 Krona / KM 814 ( uncleaned coin / for Grade, please see photo ) ! !